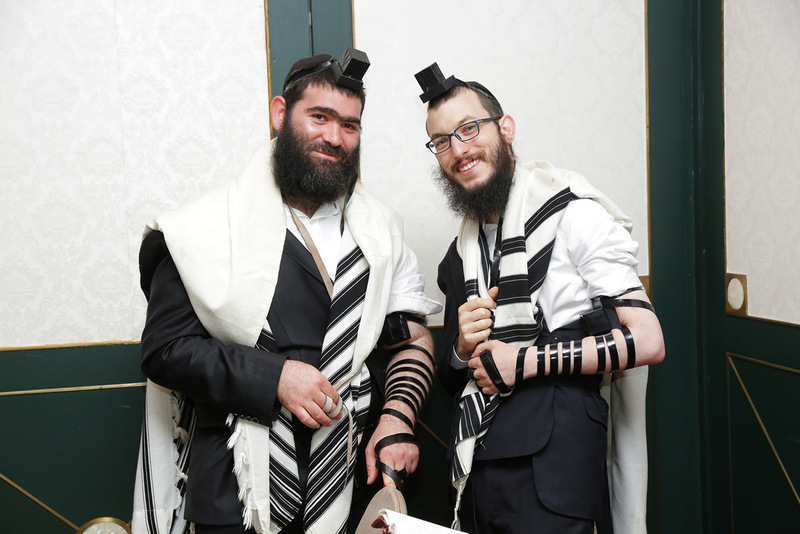 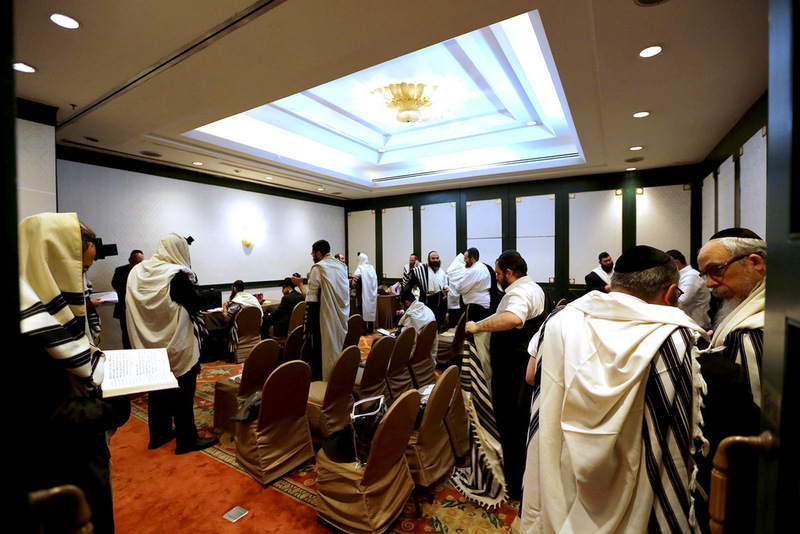 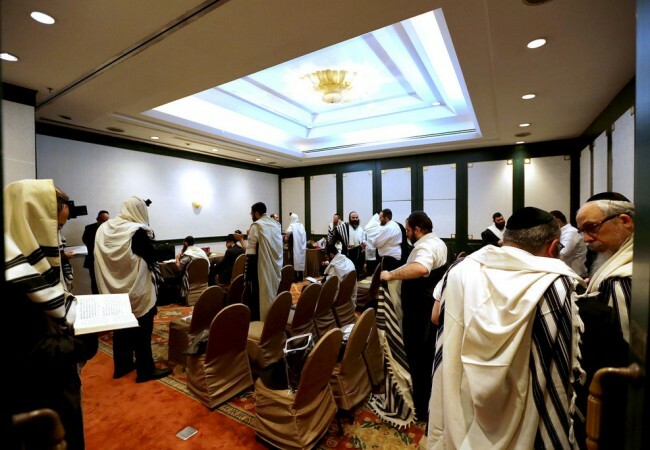 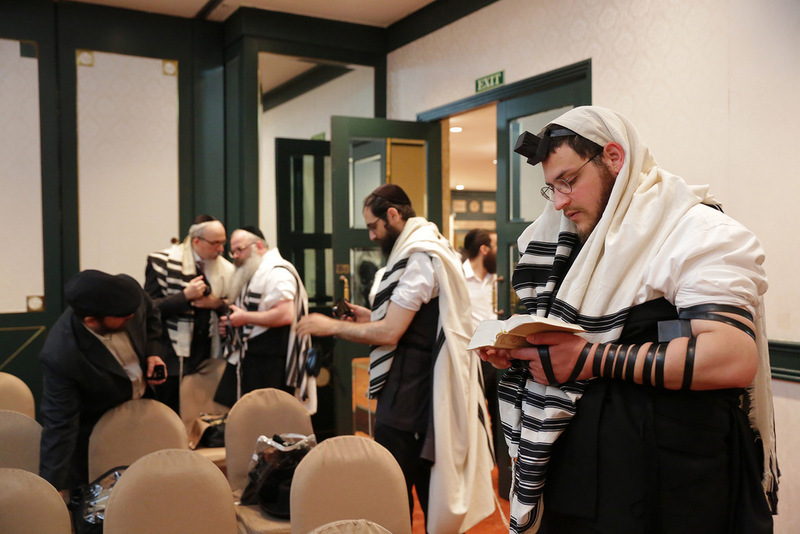 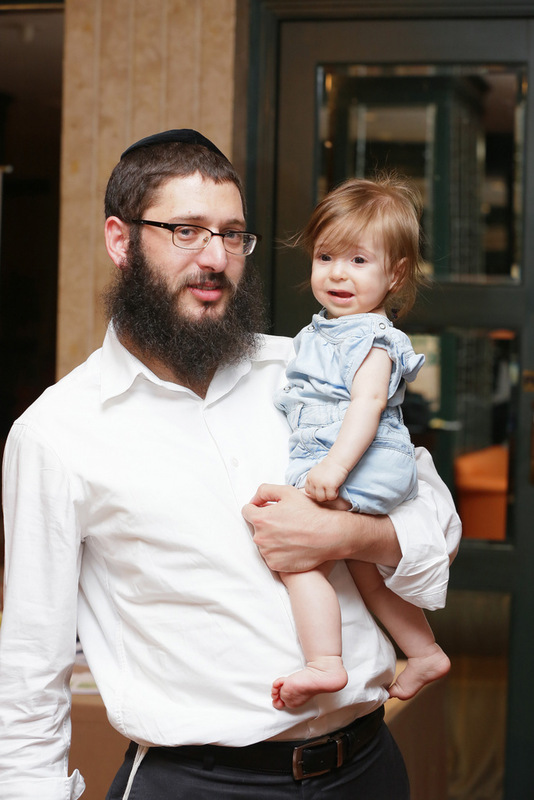 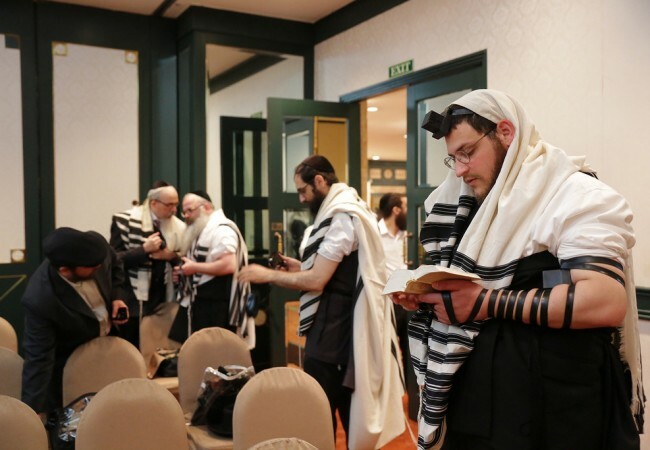 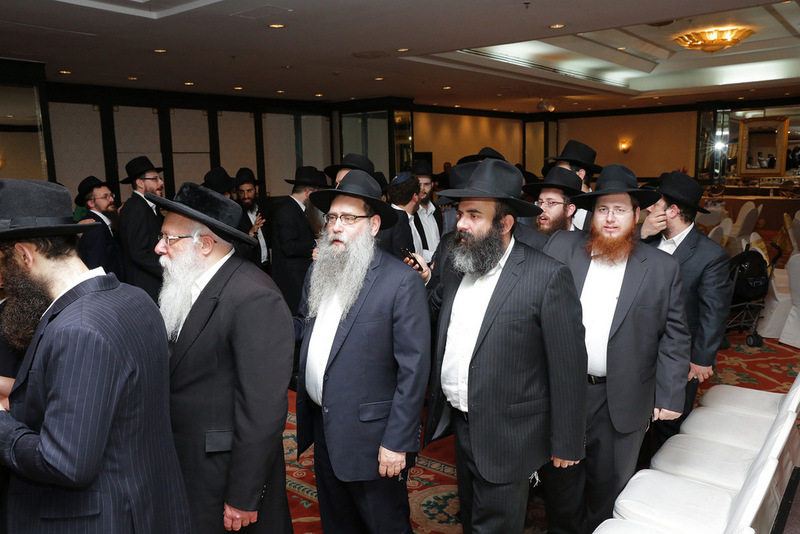 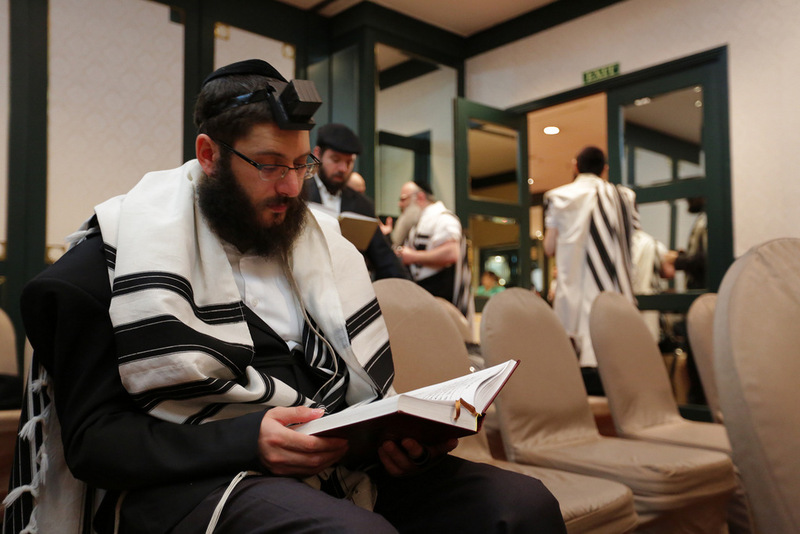 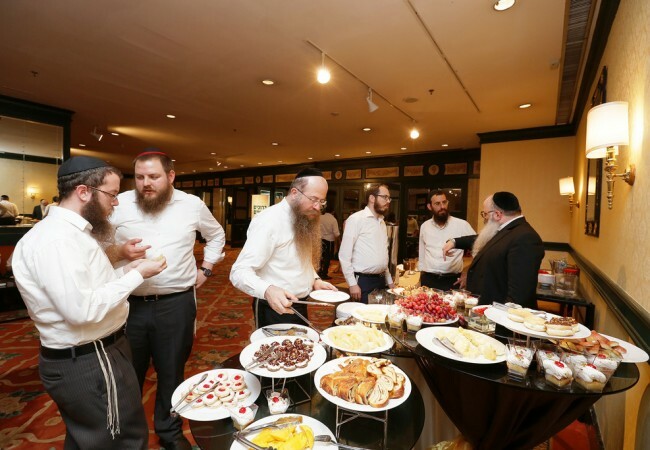 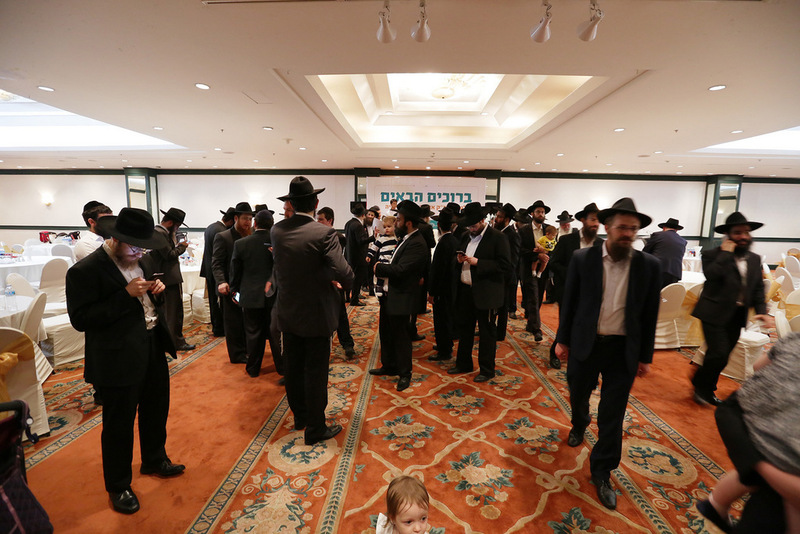 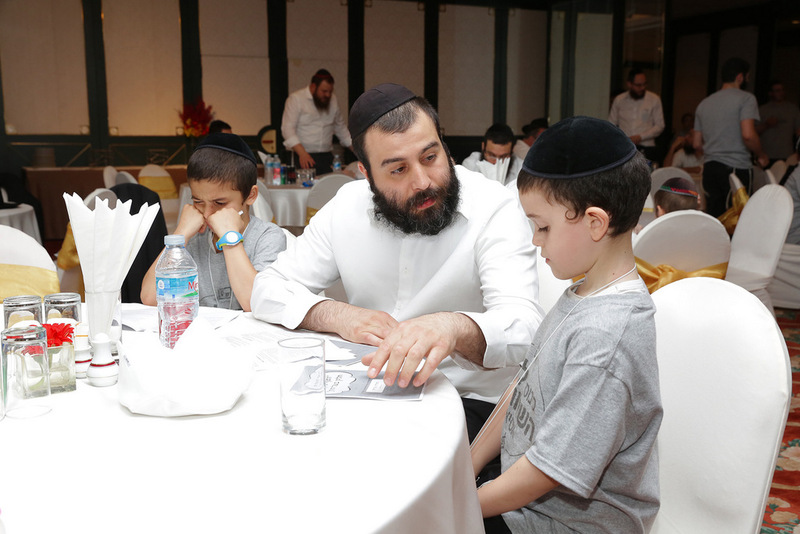 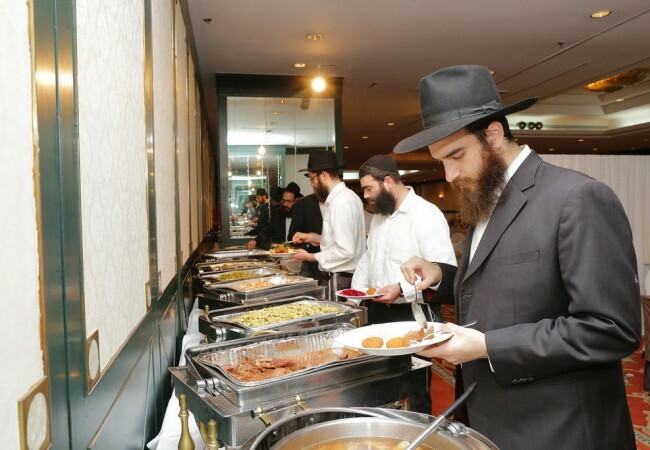 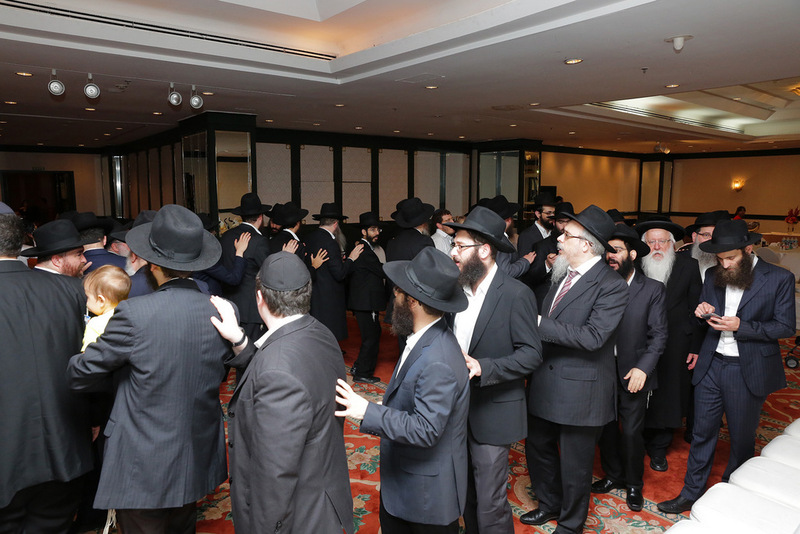 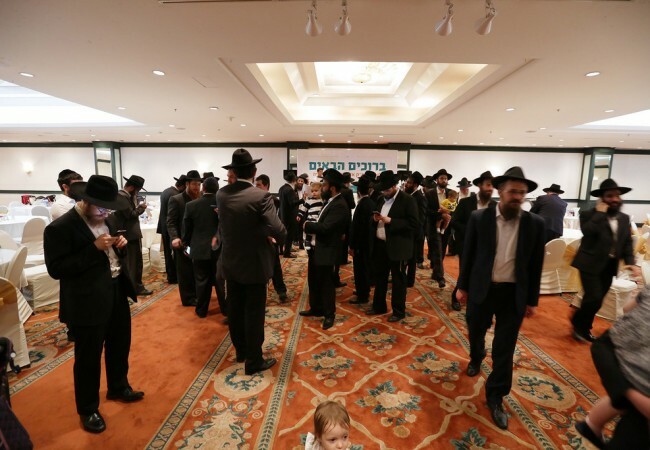 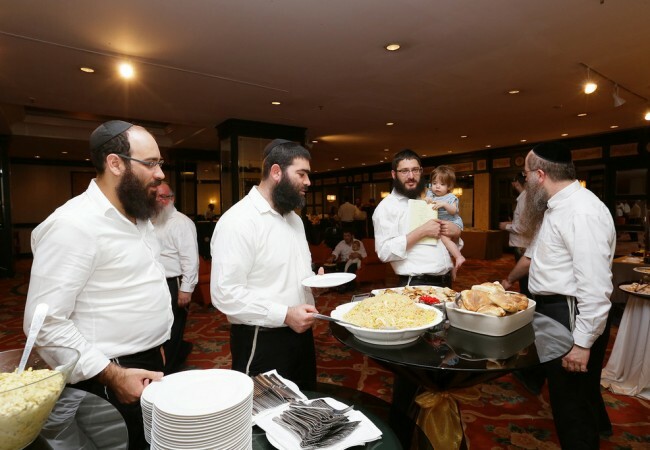 The yearly Kinus of the Shluchim to Asia began on Sunday in Bangkok, Thailand. 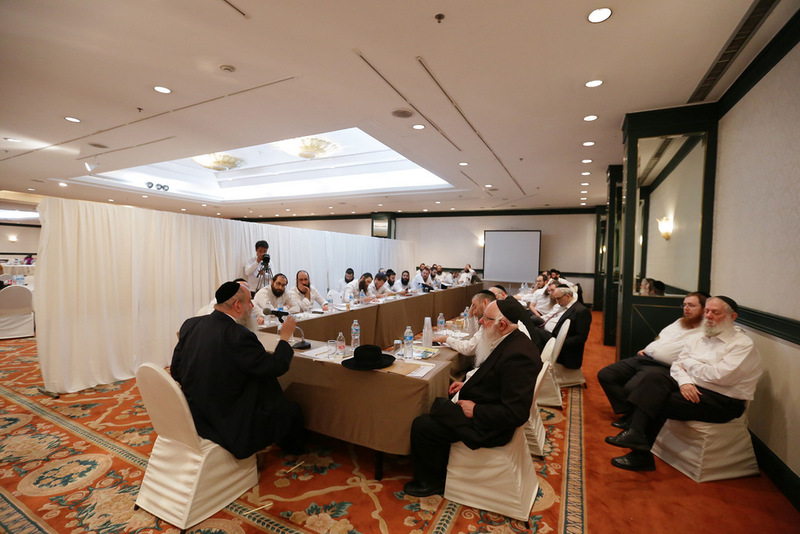 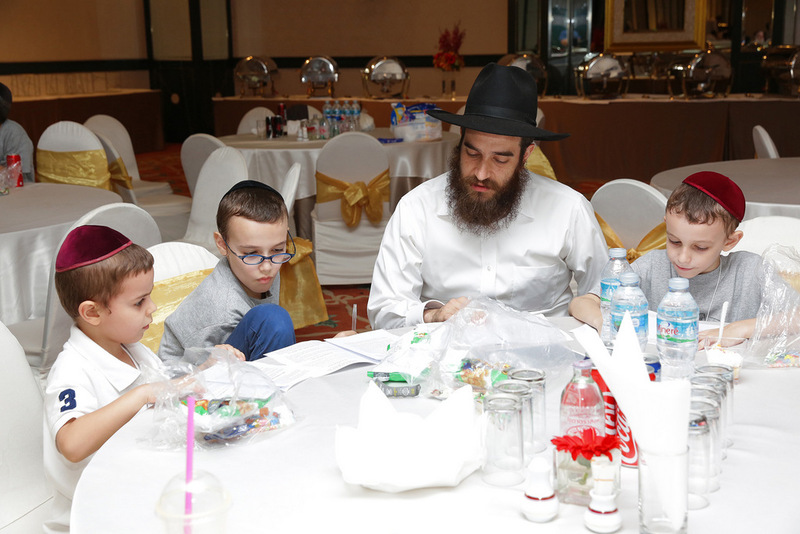 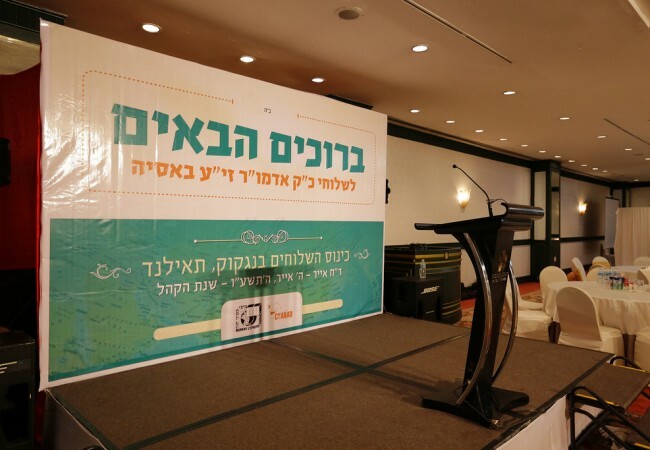 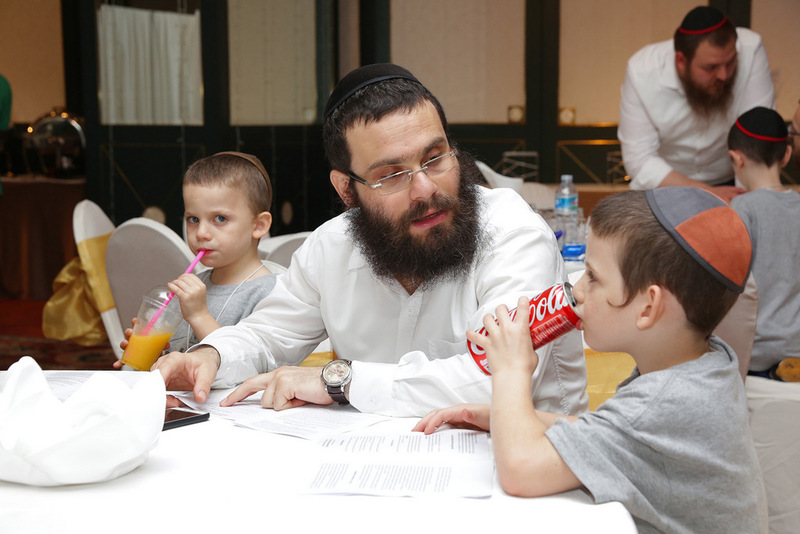 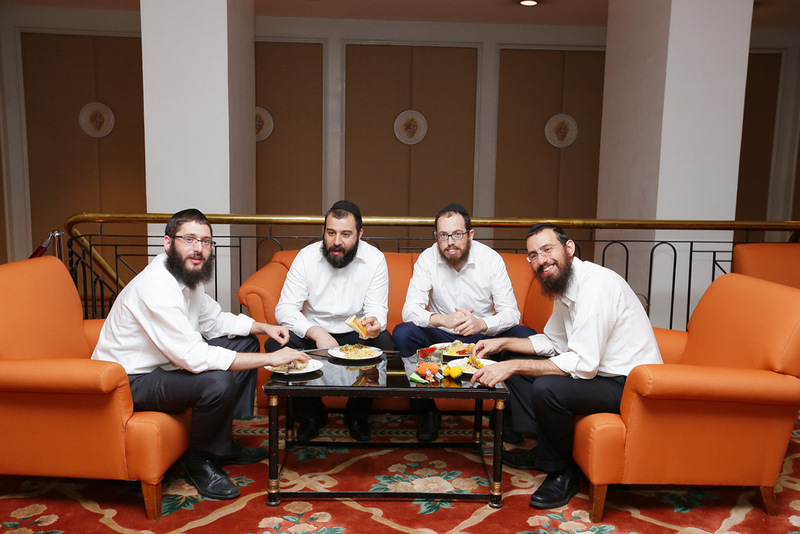 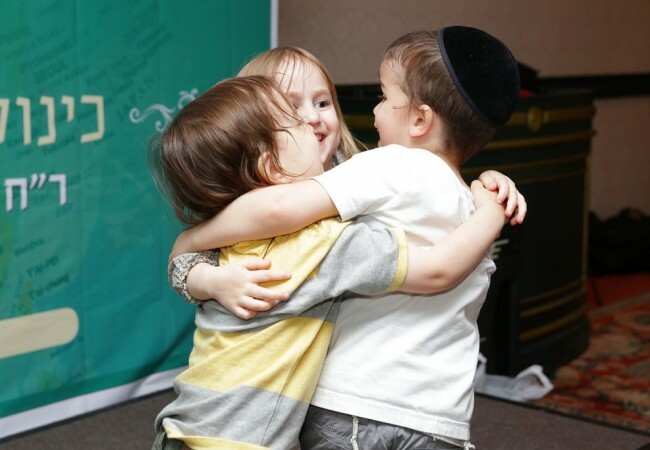 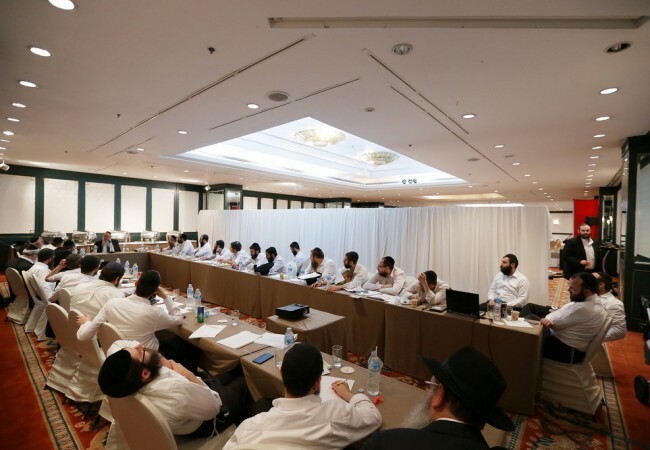 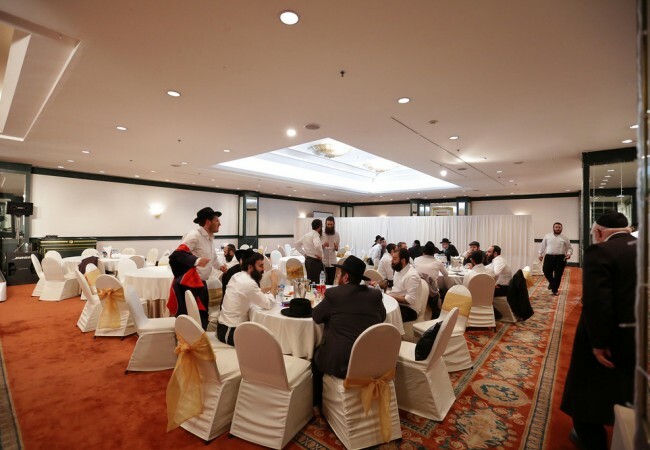 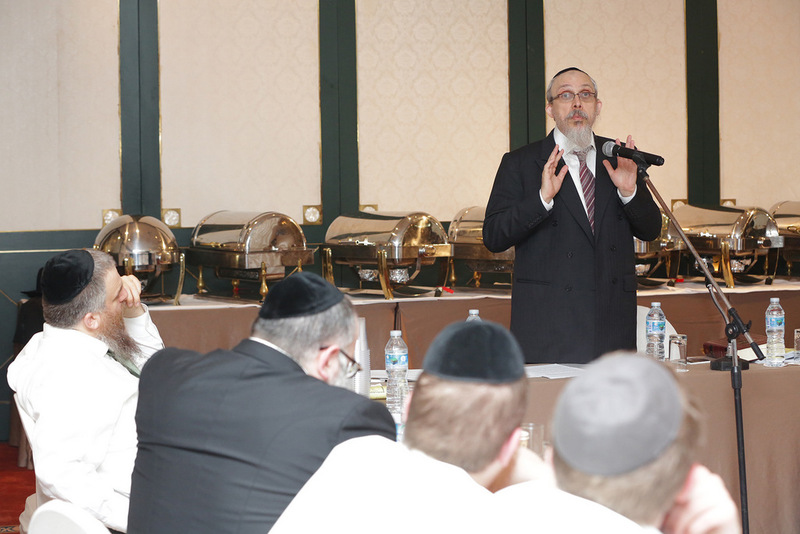 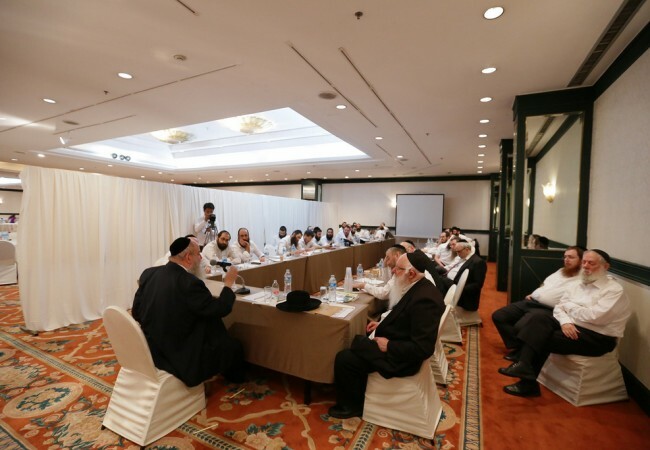 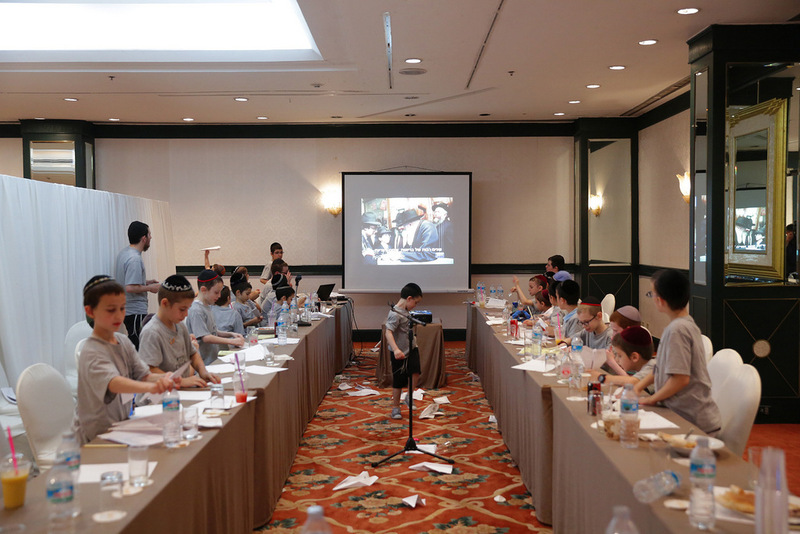 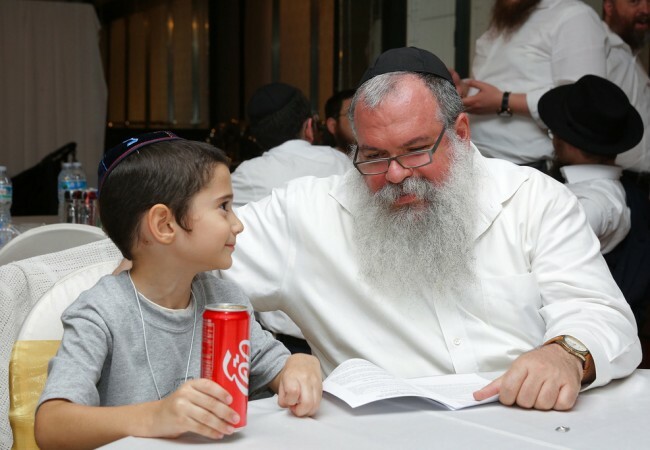 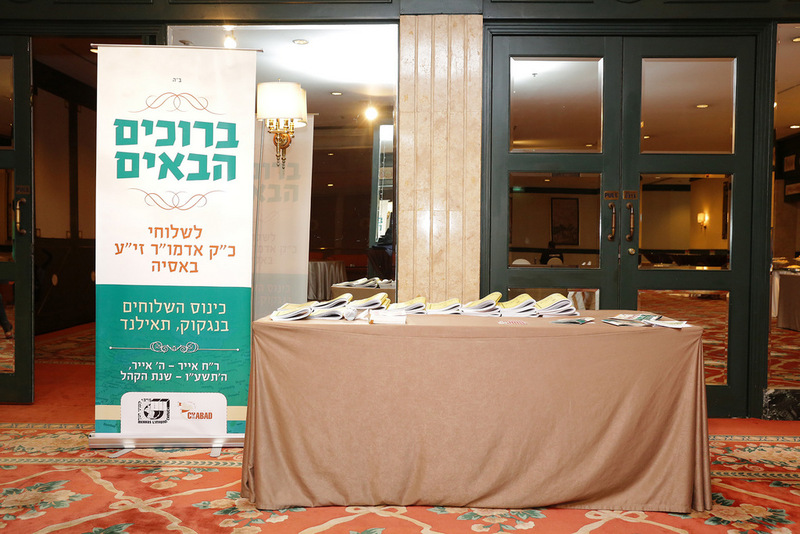 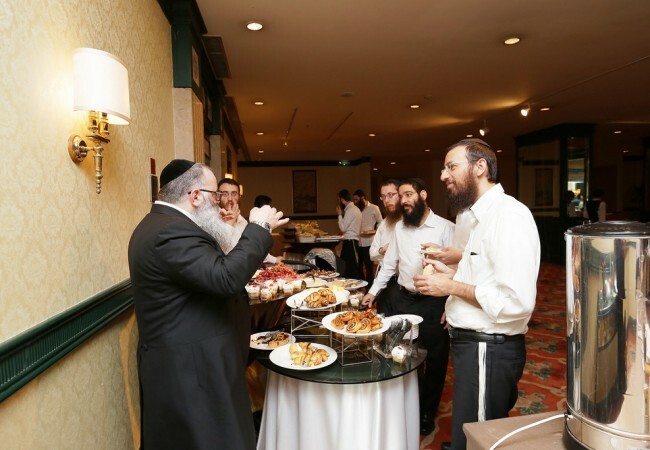 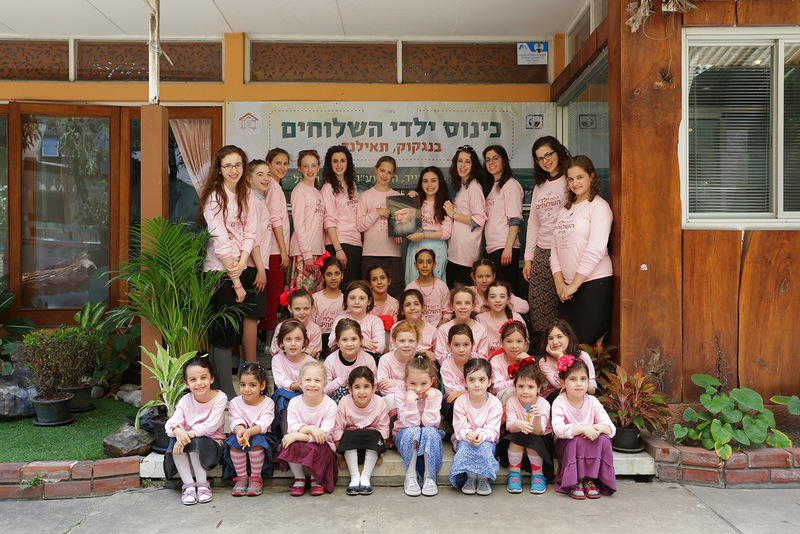 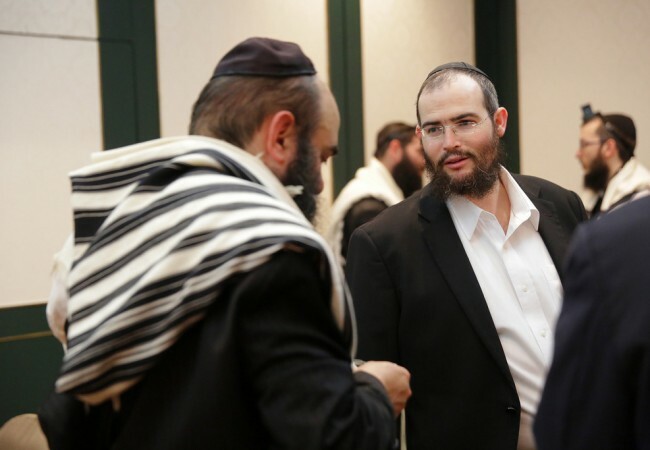 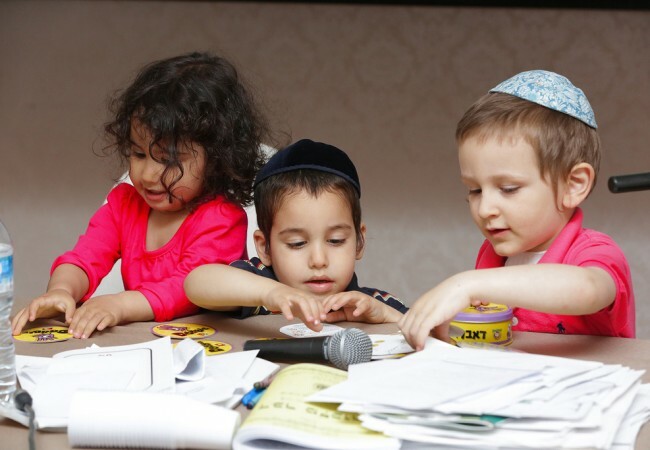 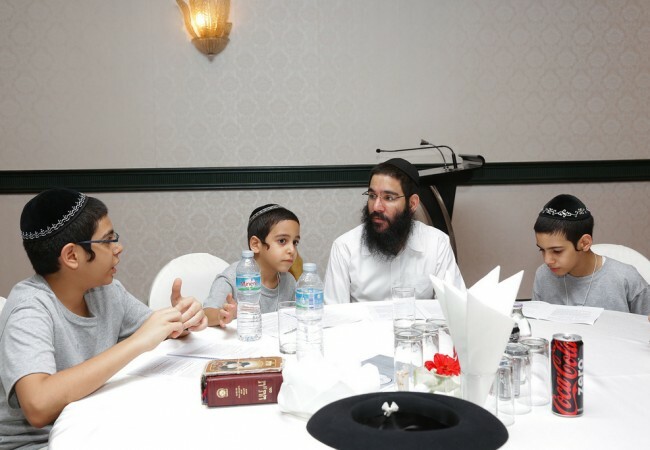 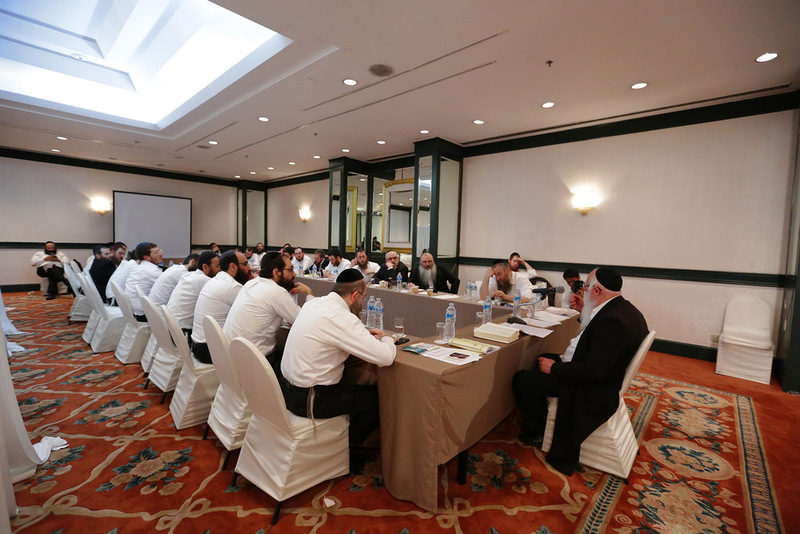 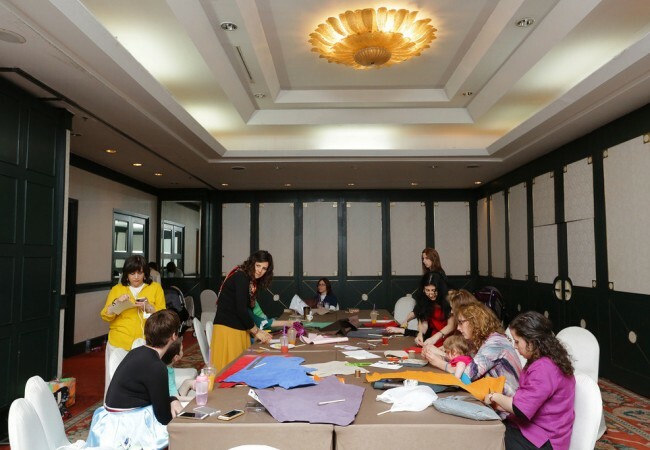 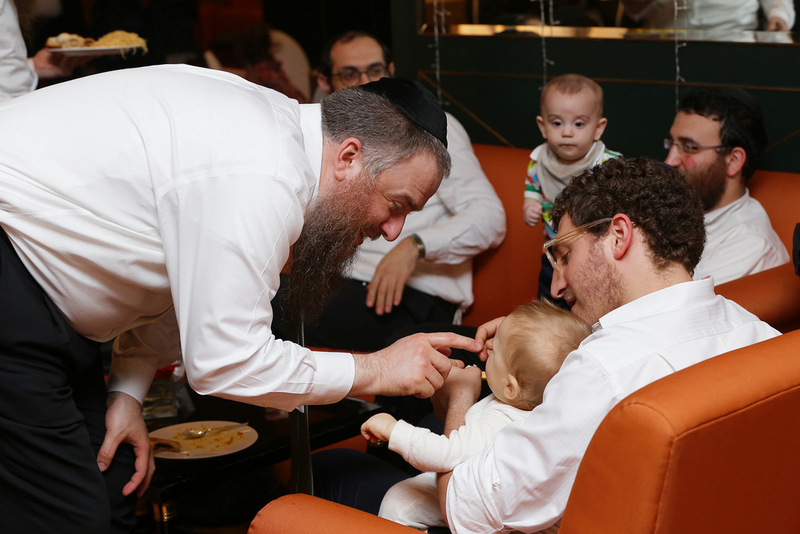 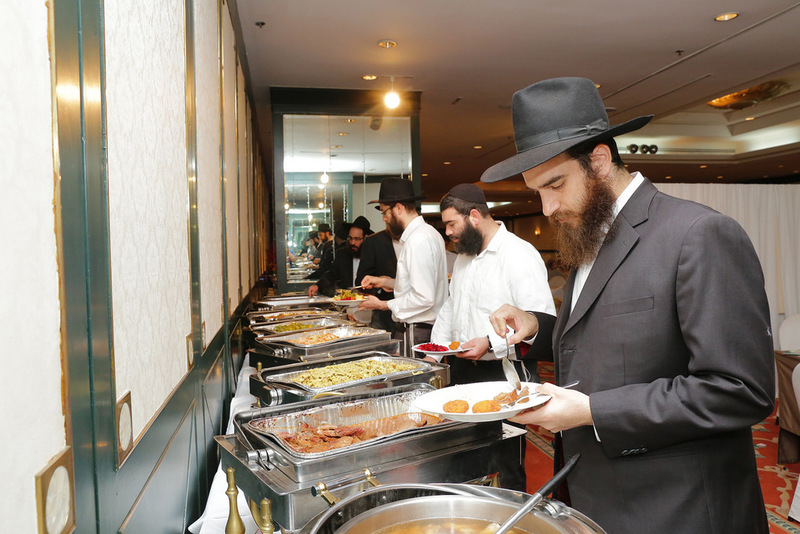 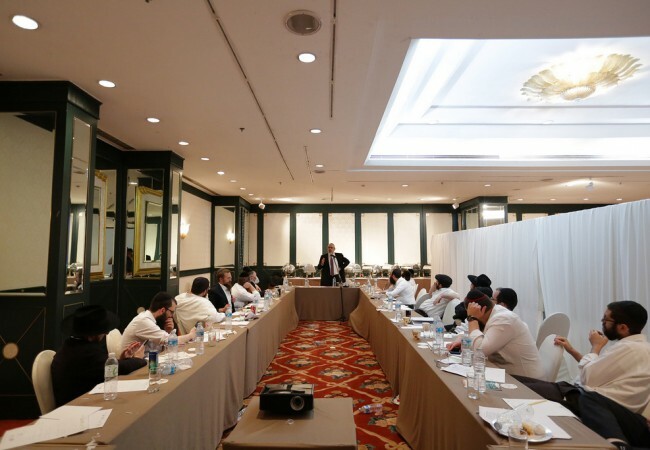 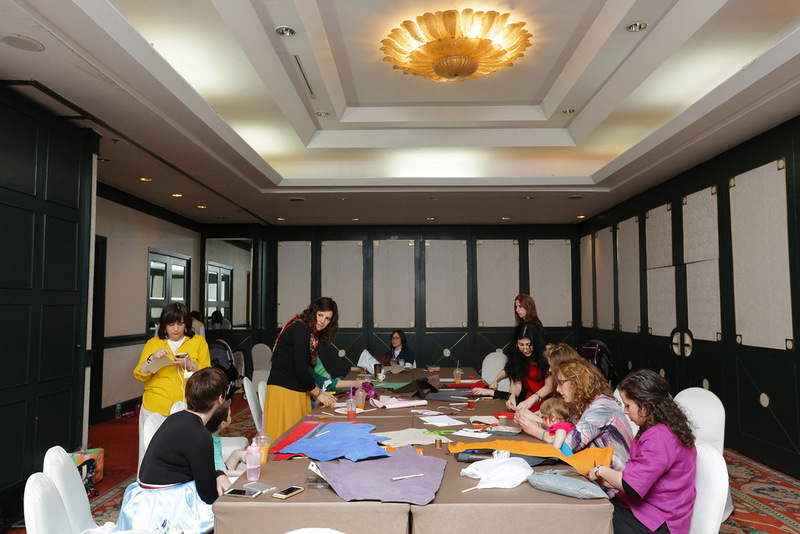 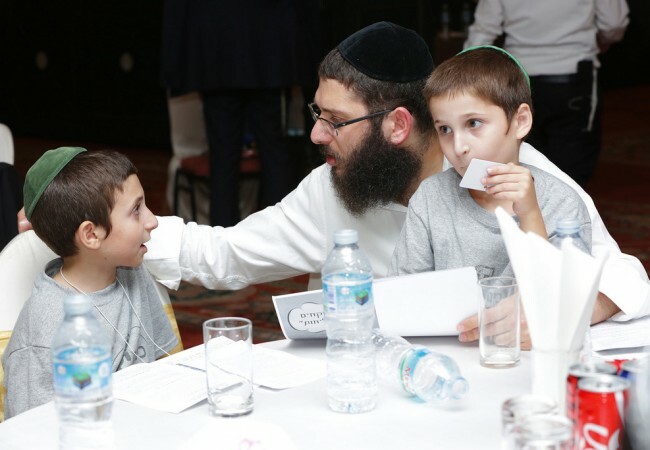 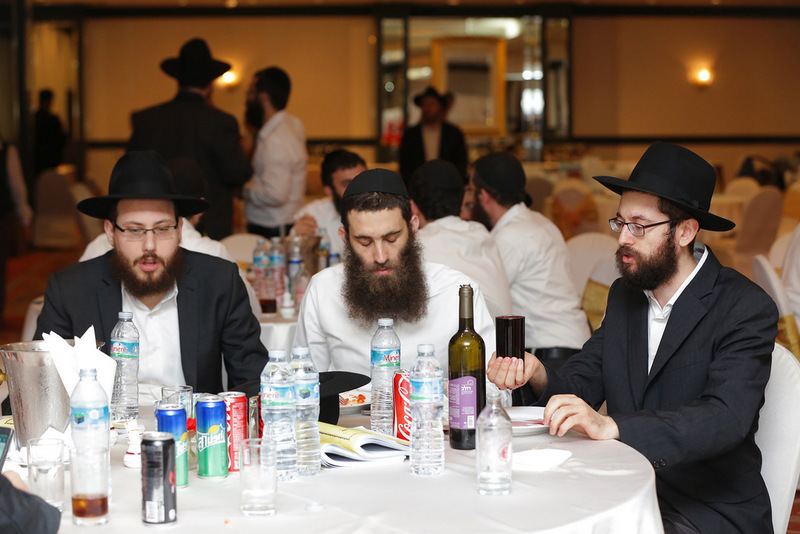 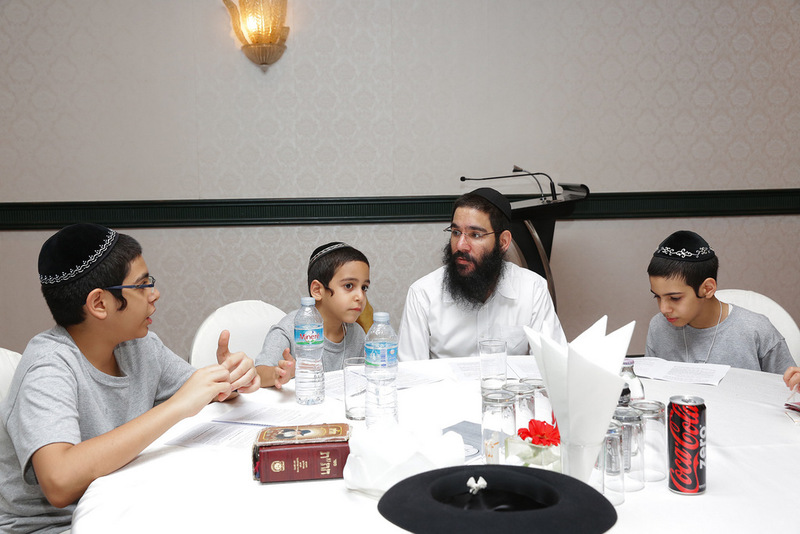 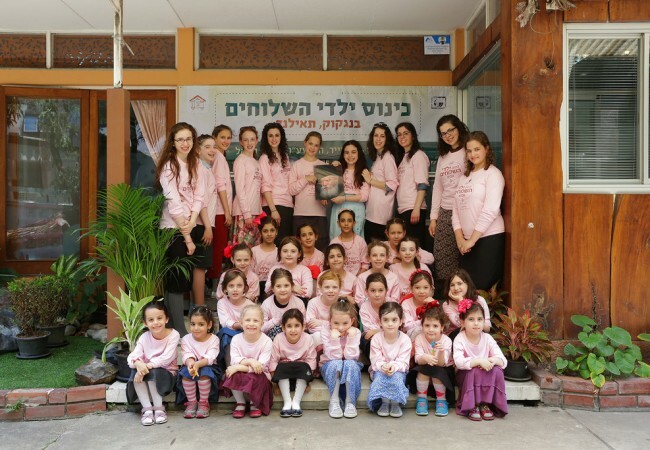 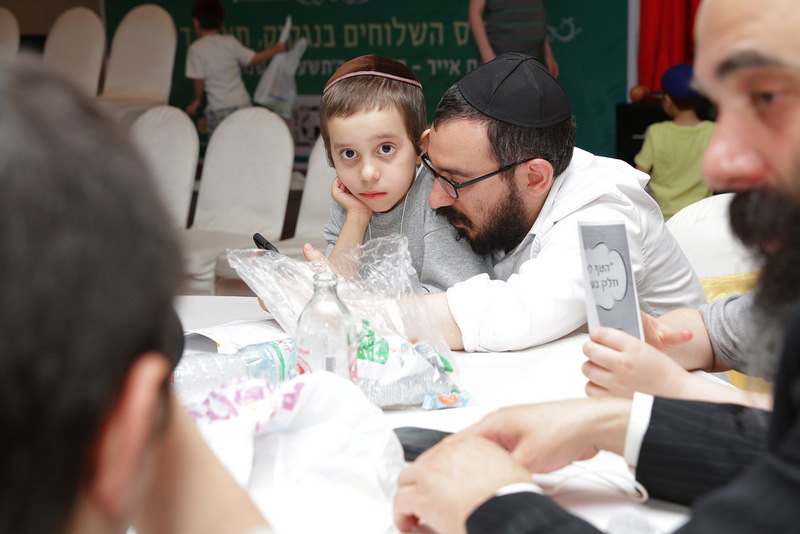 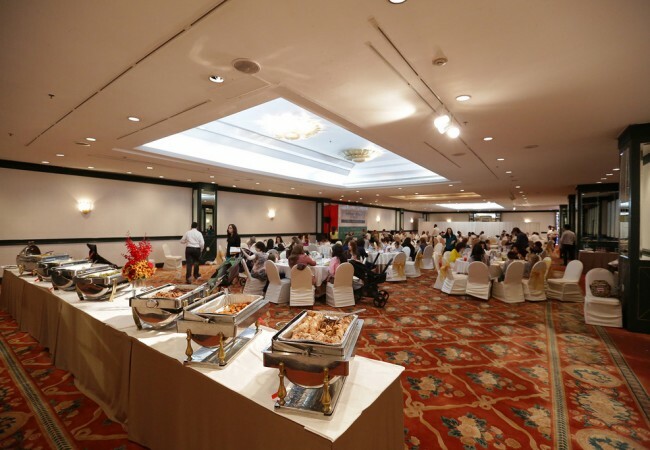 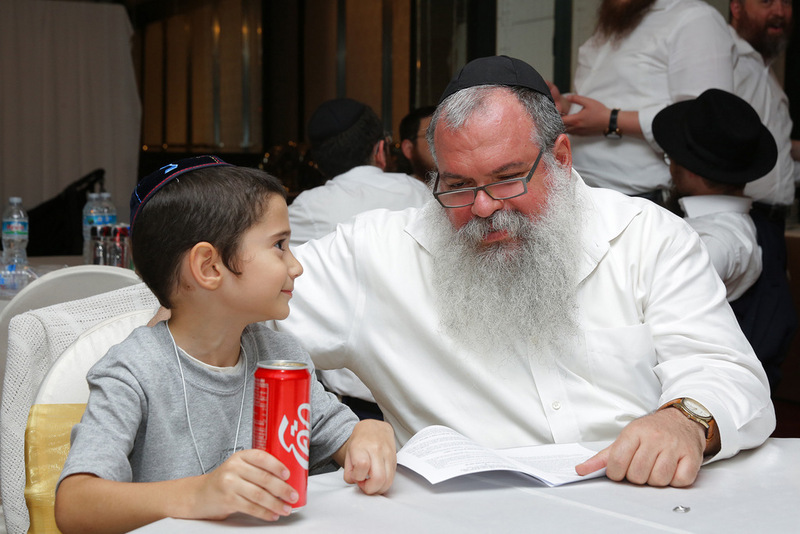 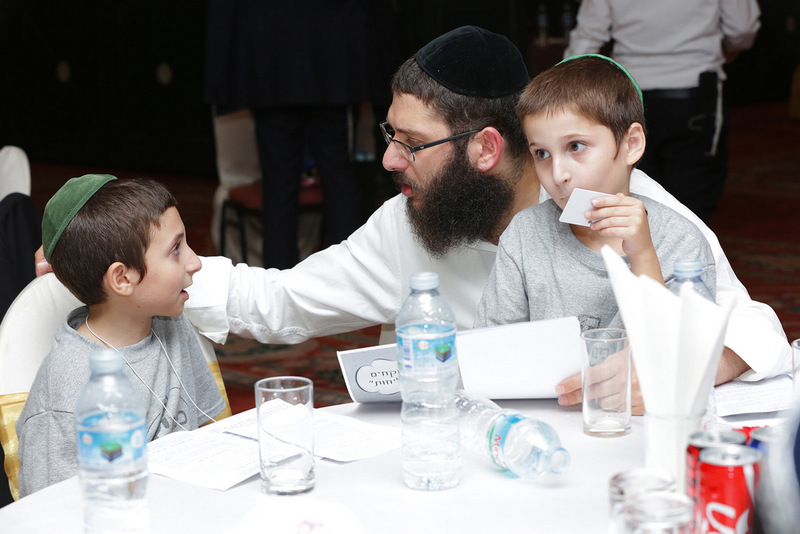 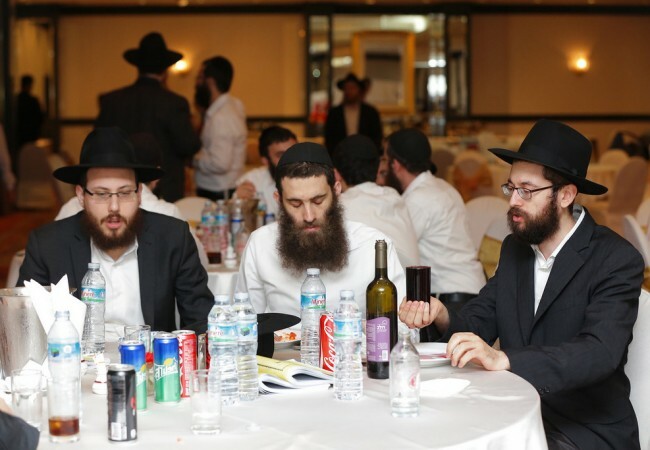 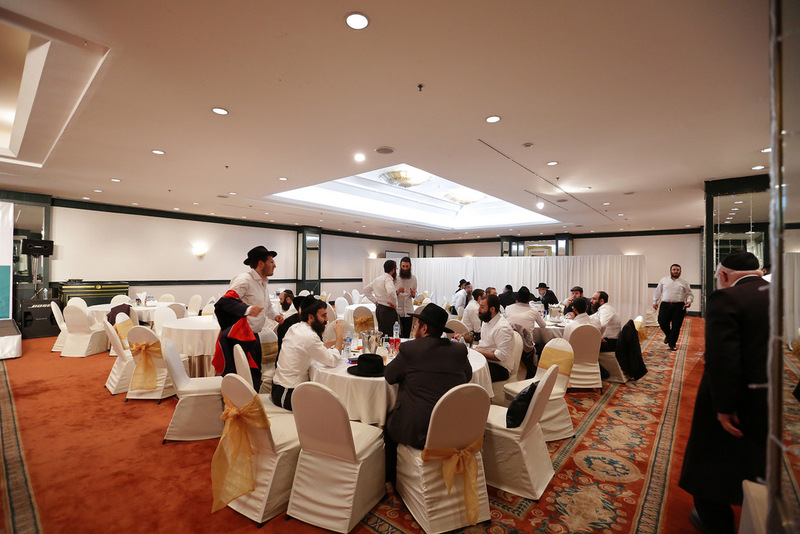 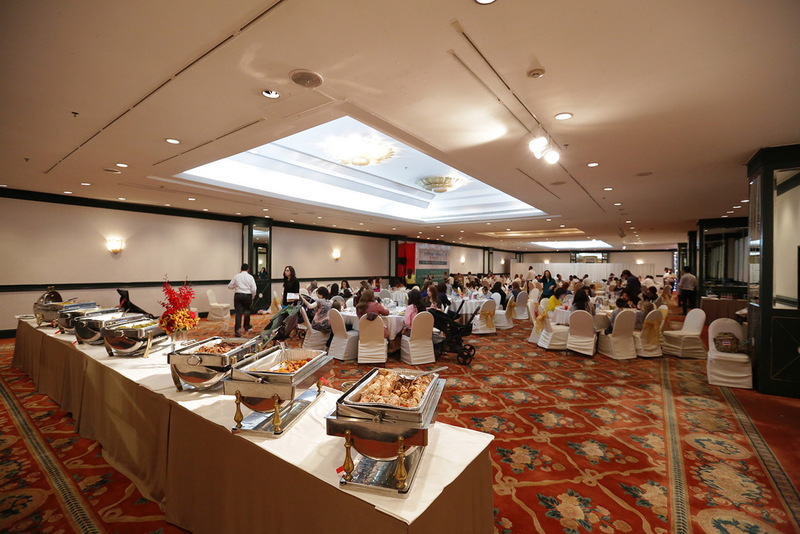 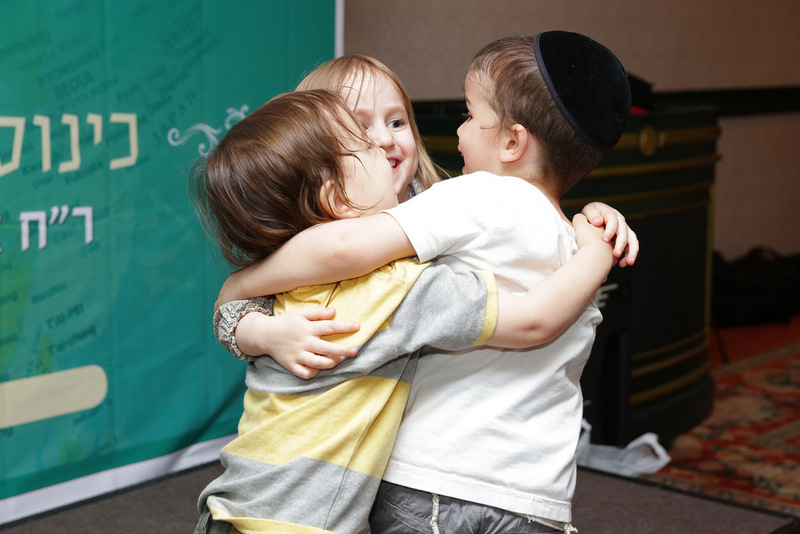 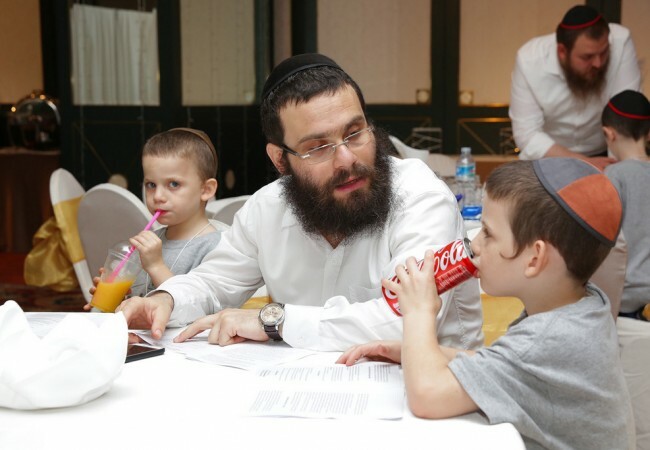 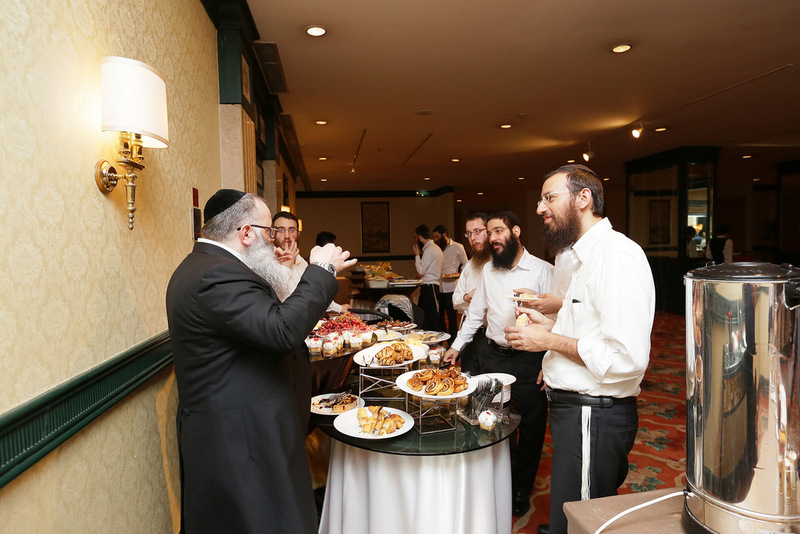 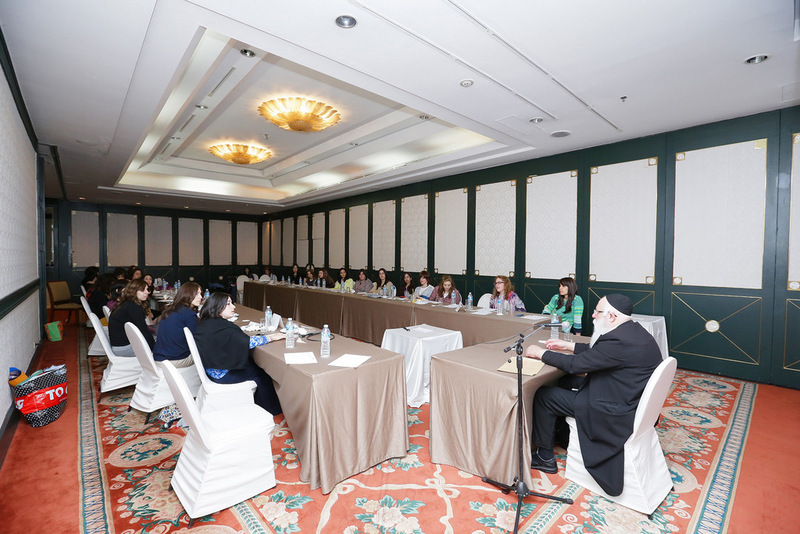 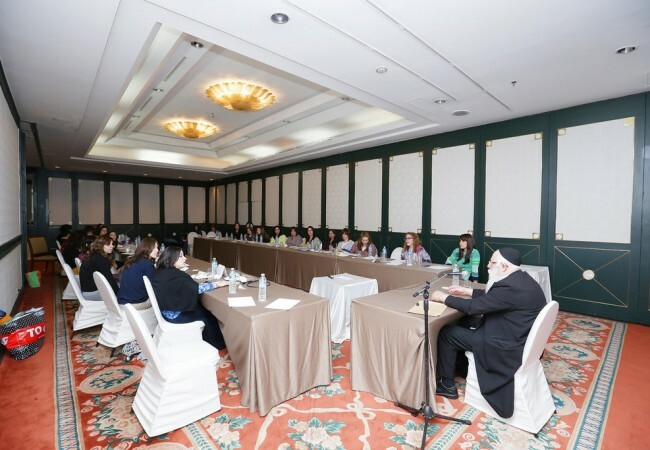 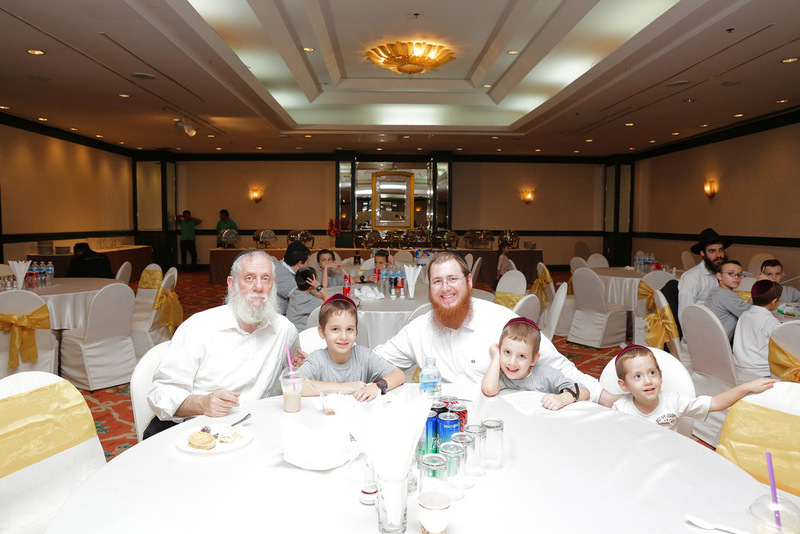 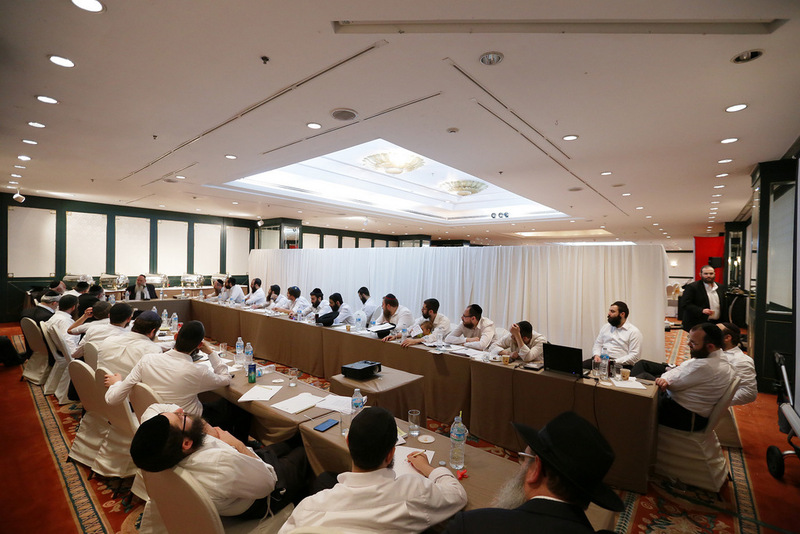 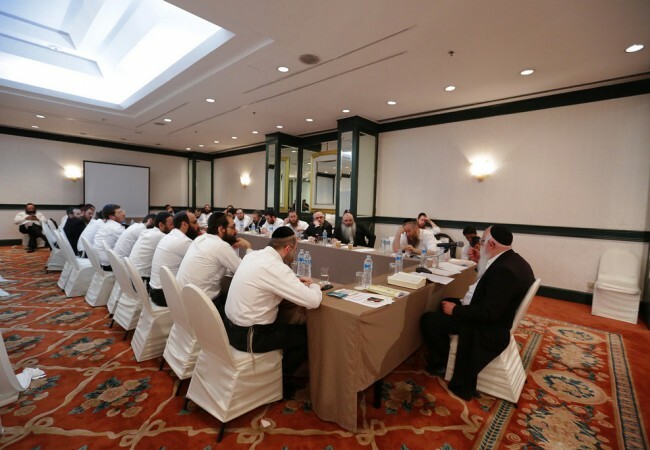 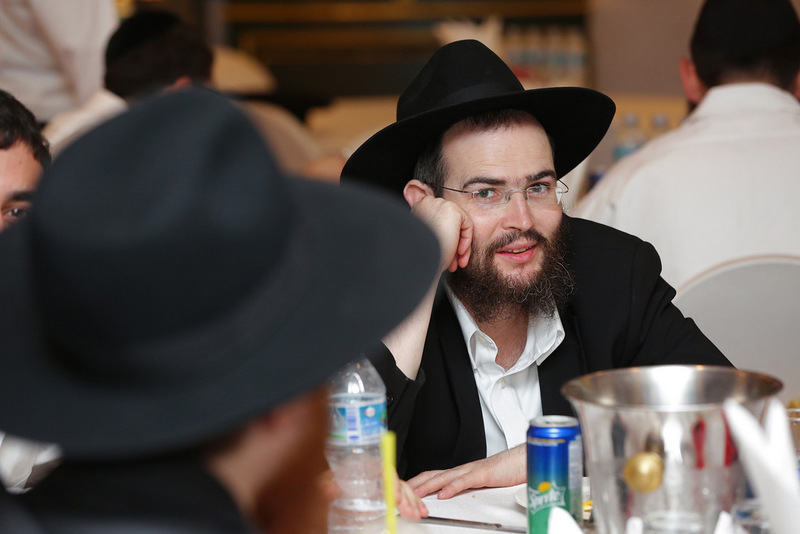 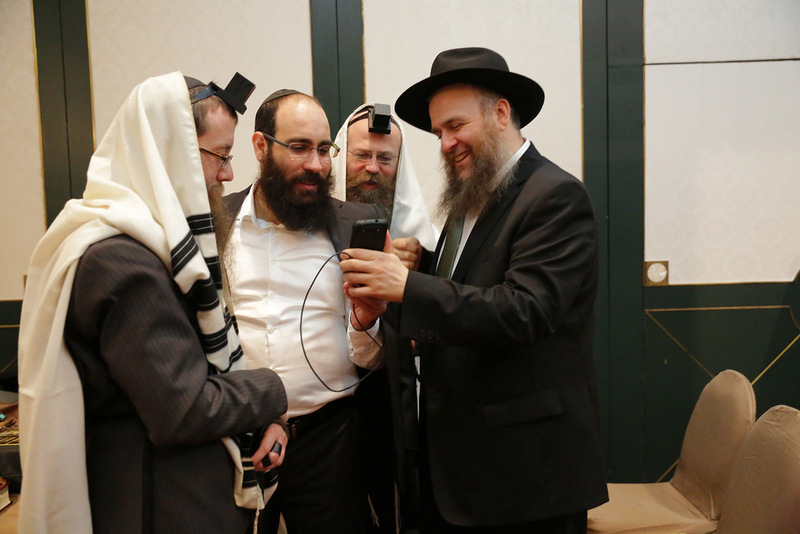 37 Shluchim families from across Asia are participating in the Kinus that will conclude on Thursday. 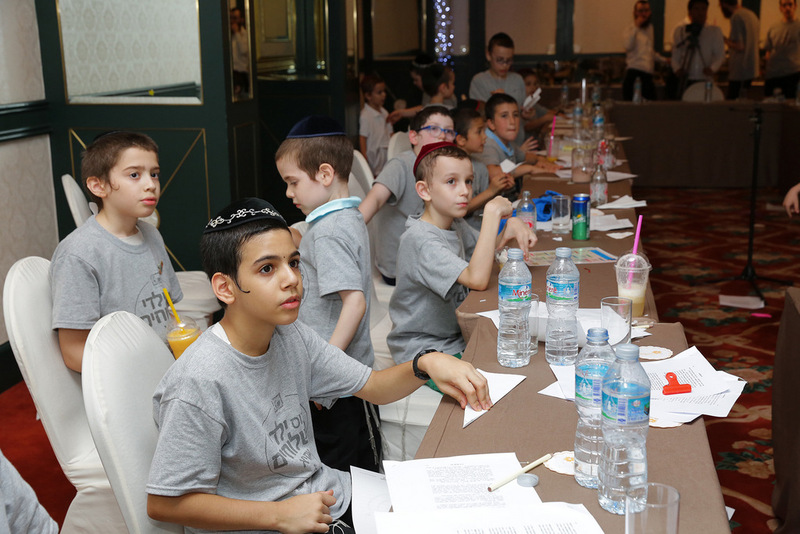 Also joining the Kinus are 77 Shluchim’s children who are enjoying a special camp organized by MyShliach, a department of Merkos Suite 302. 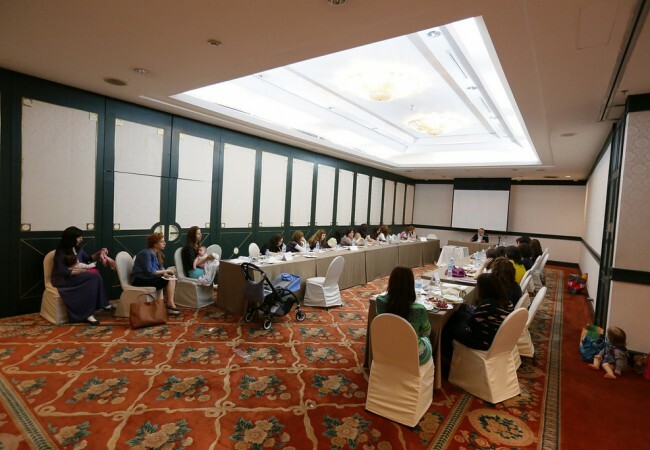 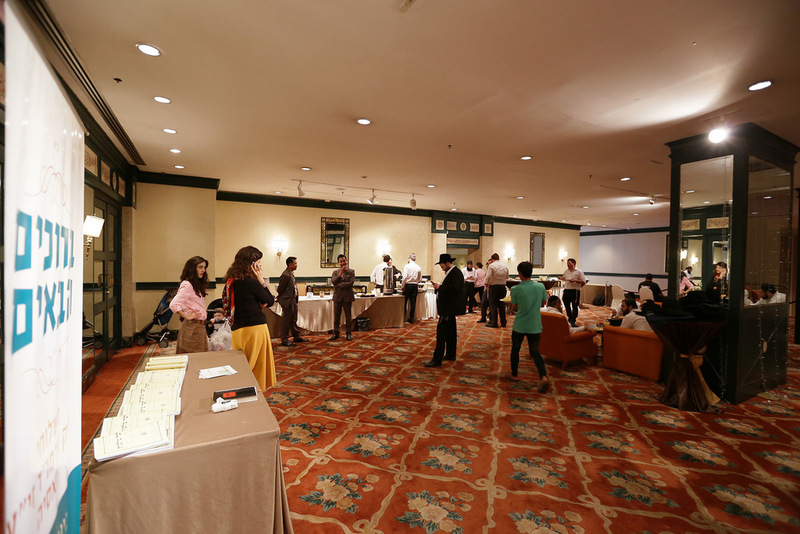 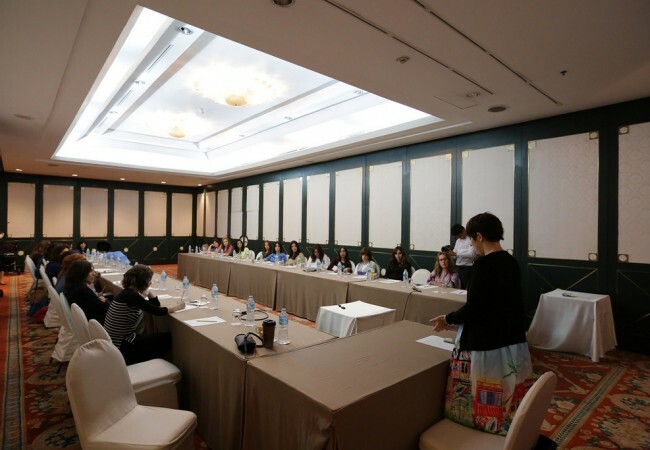 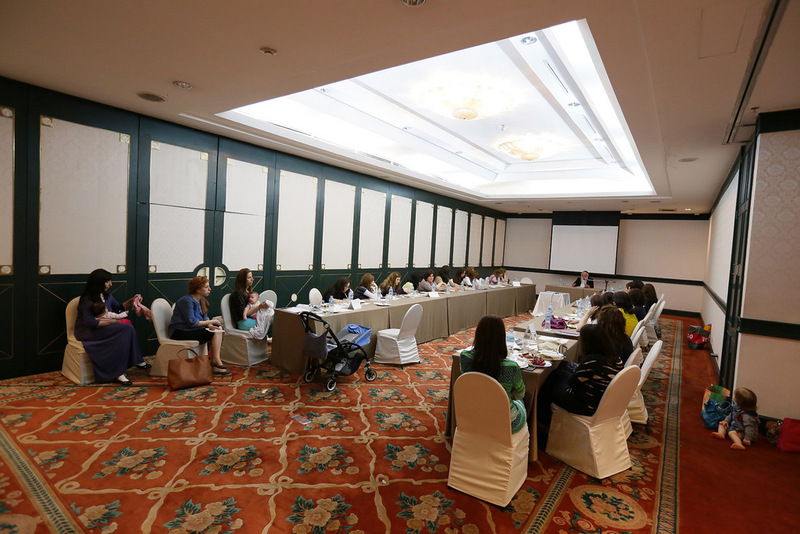 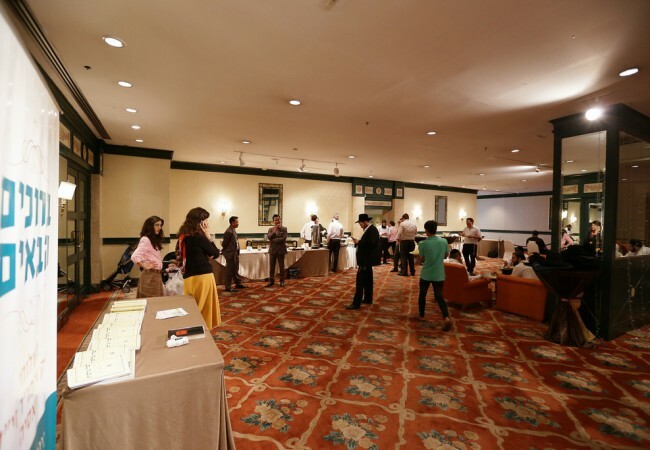 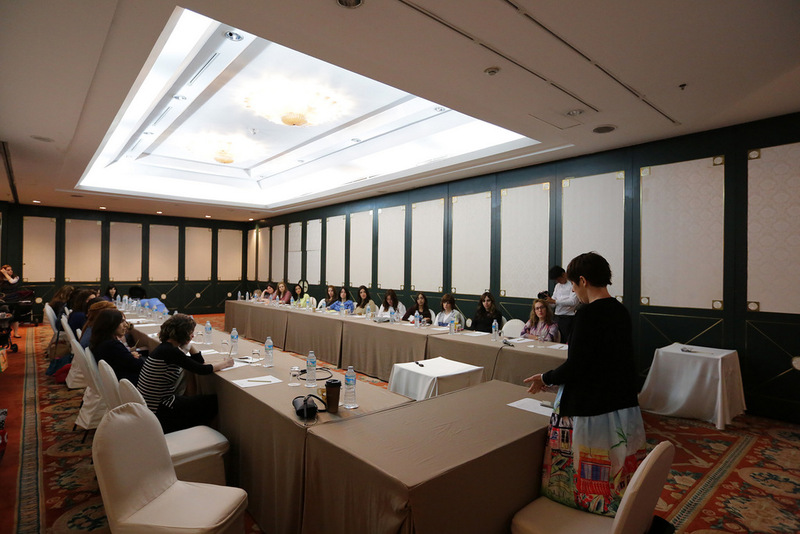 Among the participants are Shluchim from Cambodia, China, Hong Kong, India, Thailand, Nepal, Japan, South Korea, Singapore, Vietnam and Taiwan. 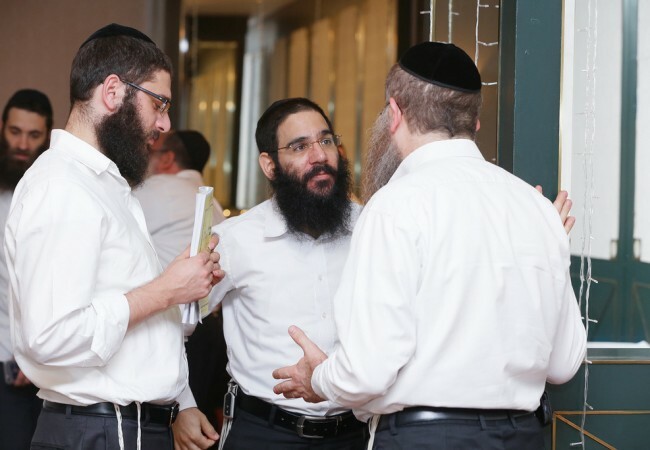 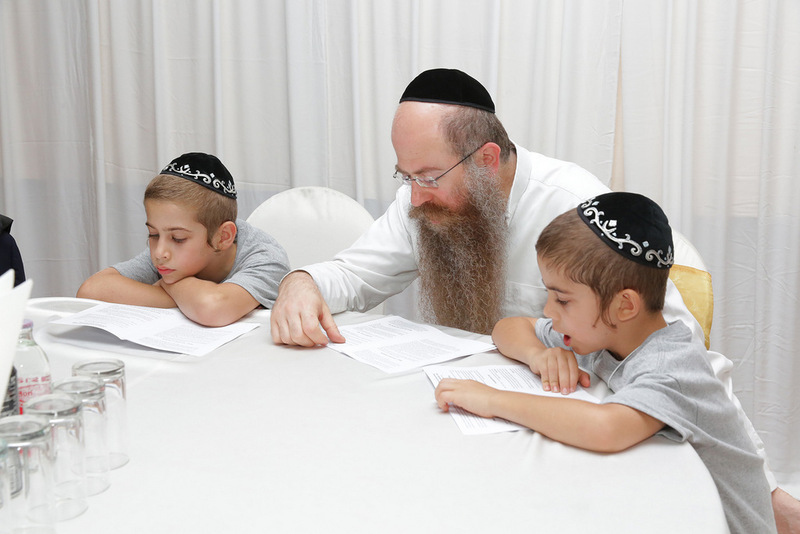 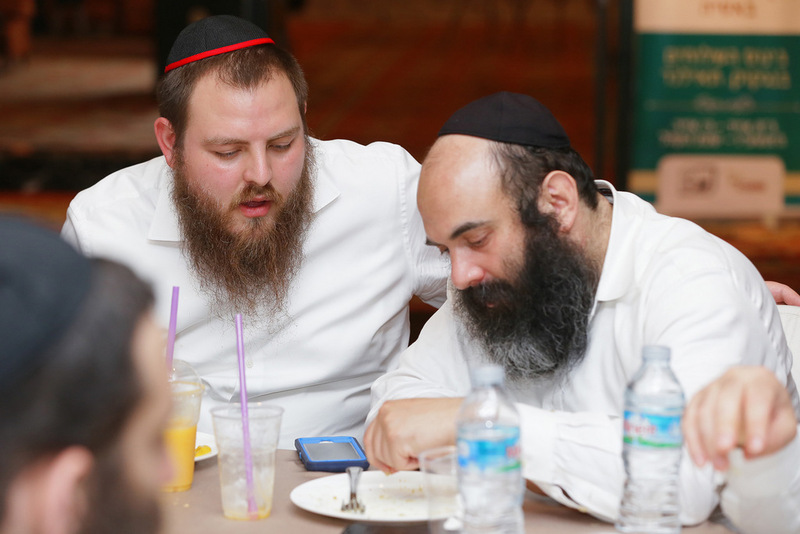 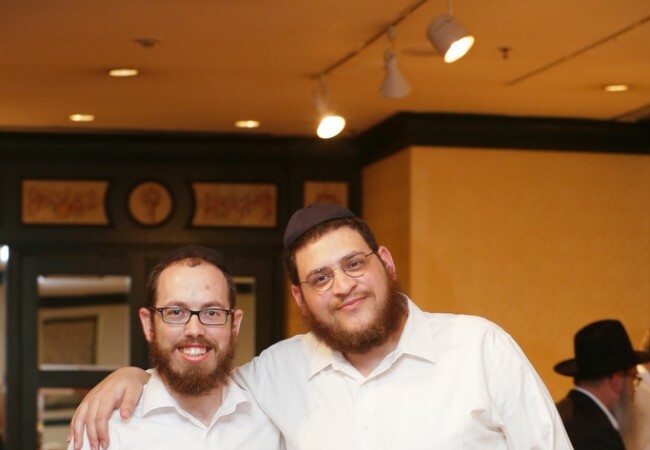 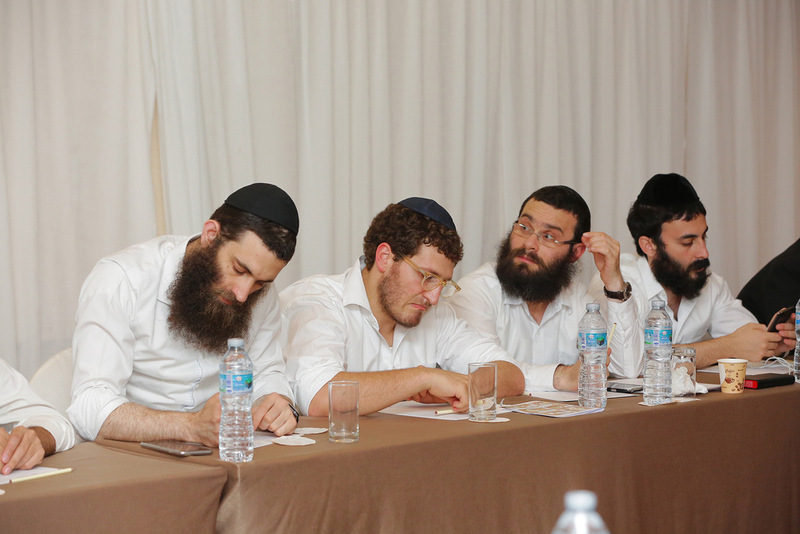 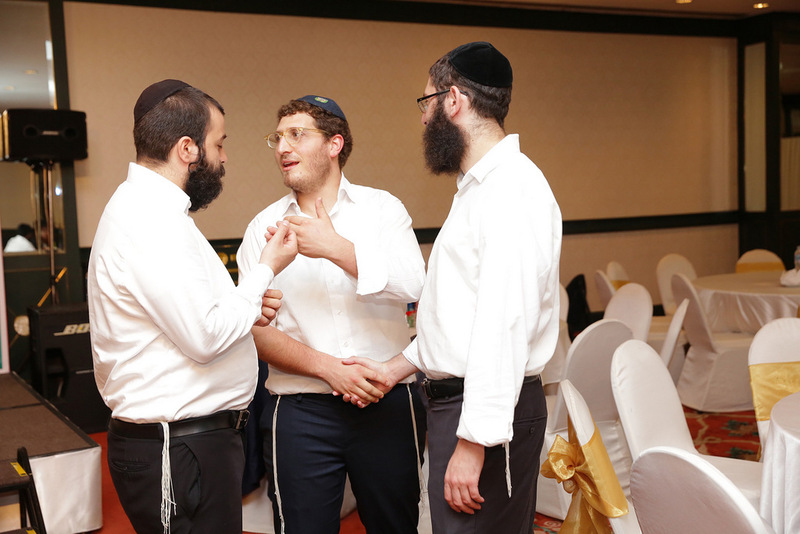 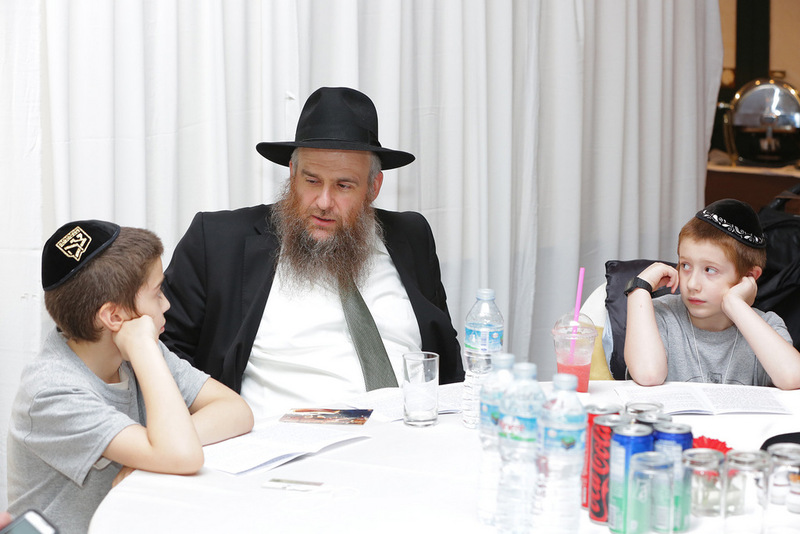 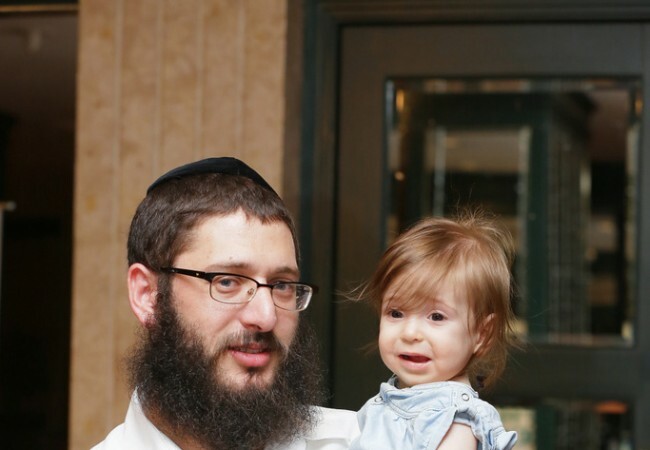 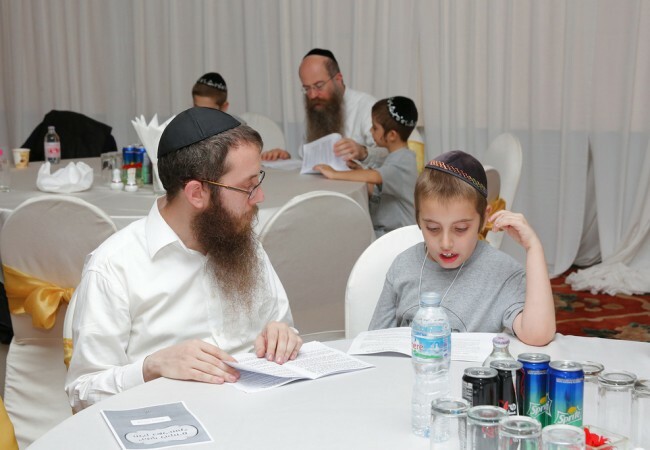 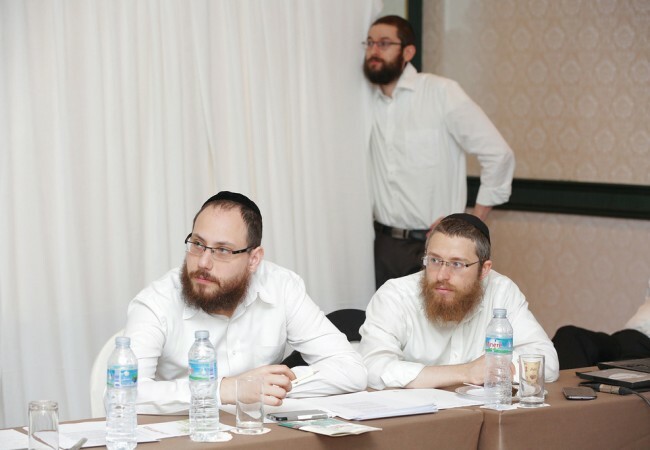 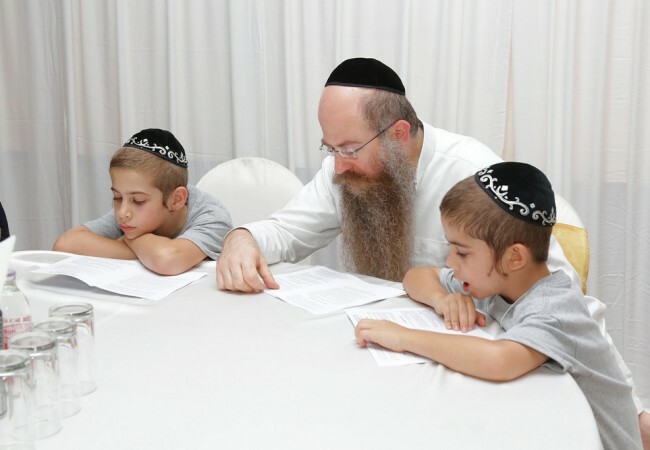 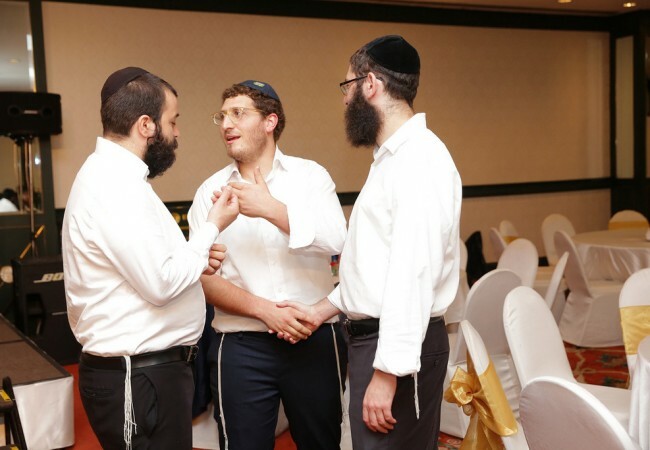 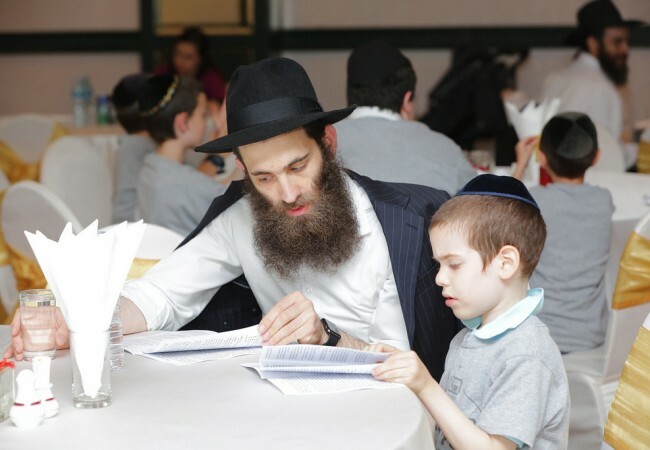 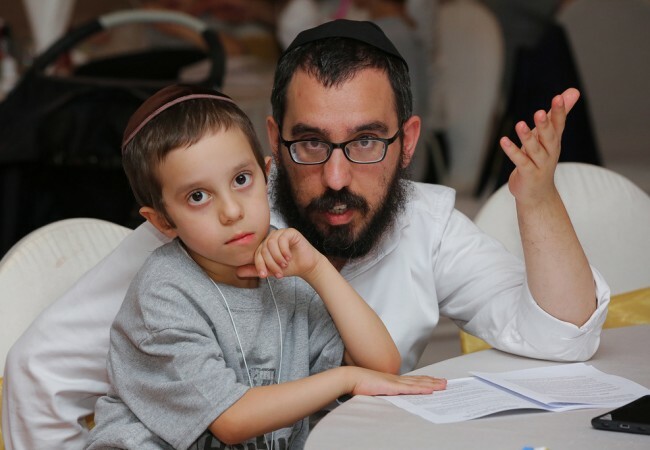 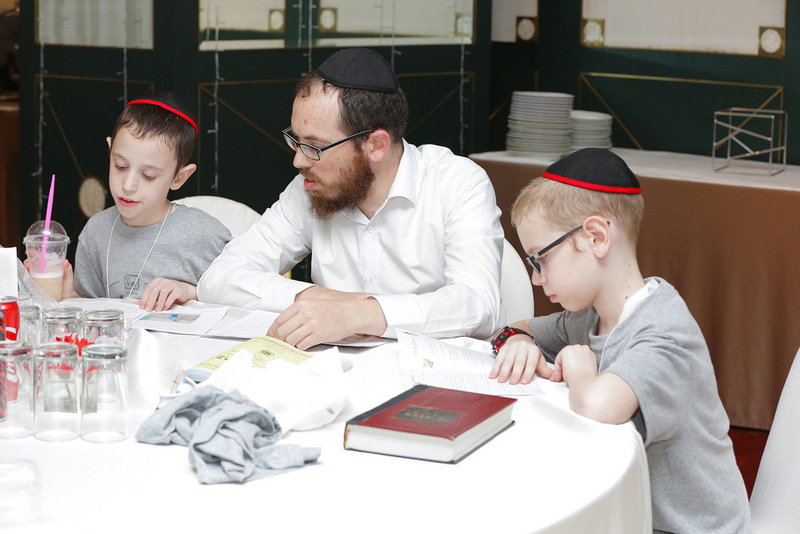 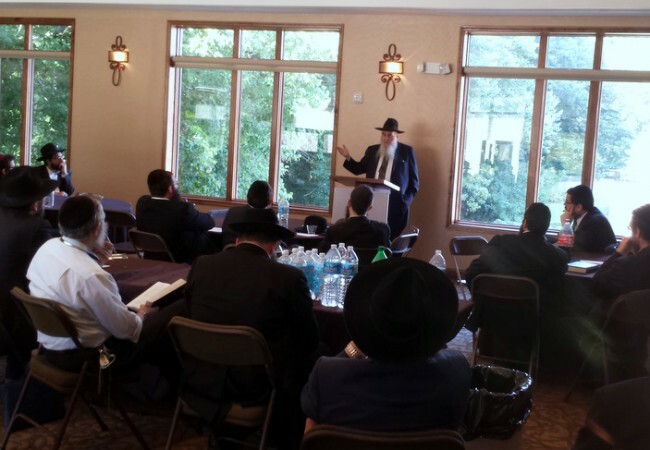 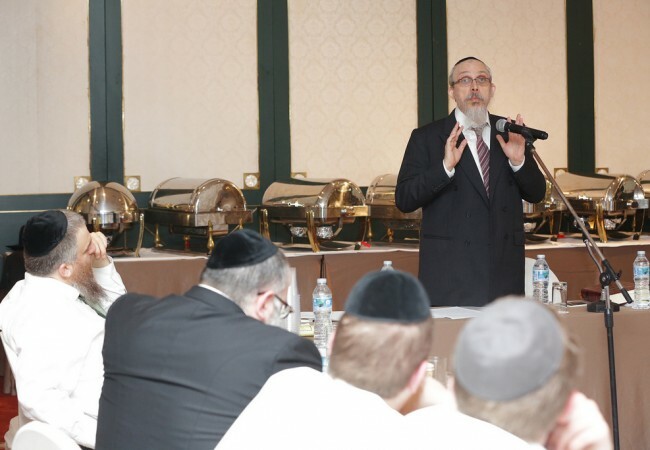 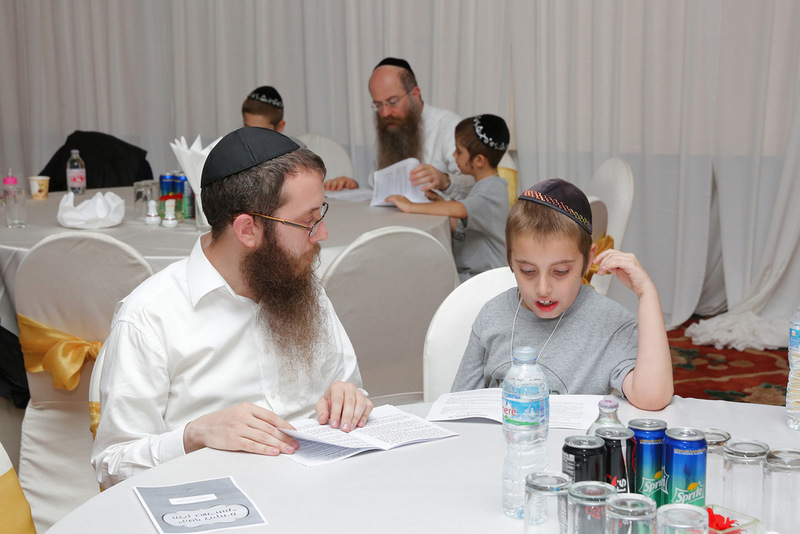 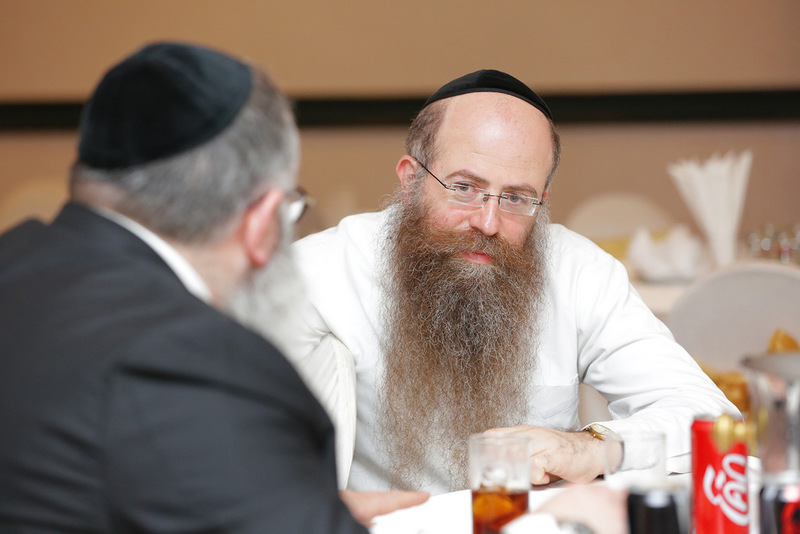 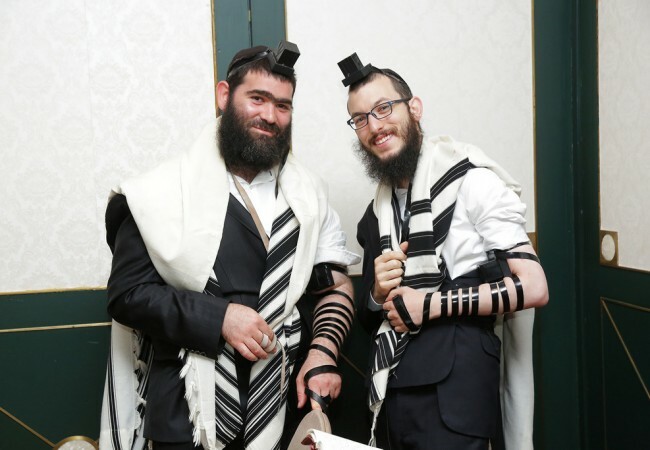 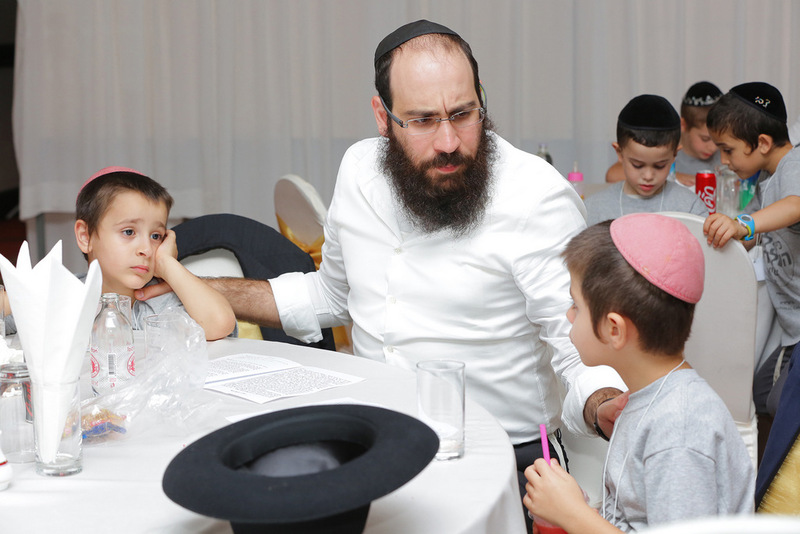 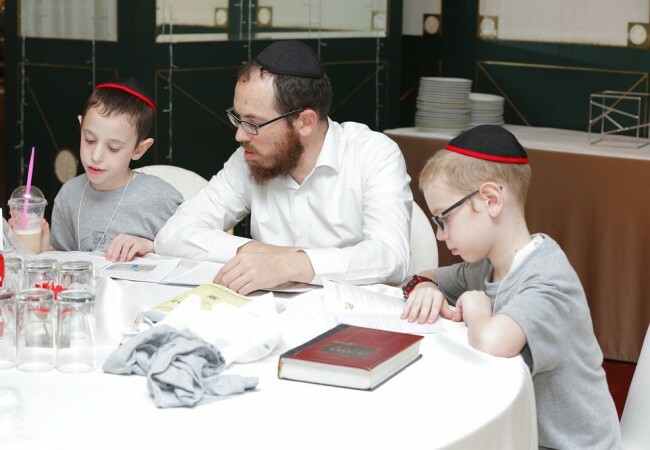 Under the general theme of Hakhel and Achdus, the Kinus includes lectures, Shiurim and workshops on a range of topics including Kashrus, Chinuch, conversion, Sheva Mitzvos Bnei Noach, security, administration, teaching and the unique difficulties of raising a family so far from a Jewish community. 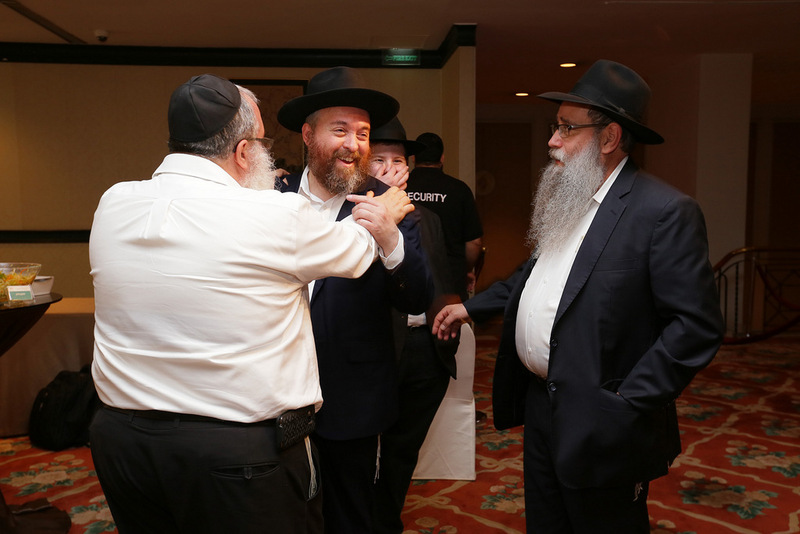 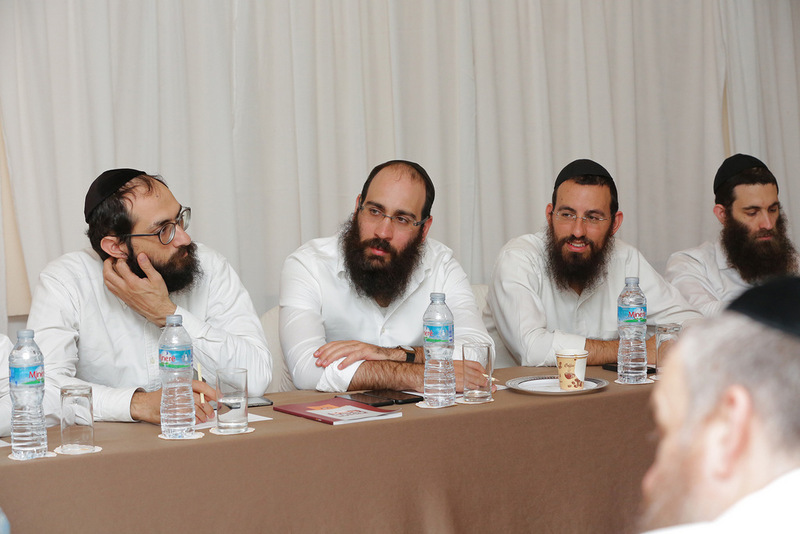 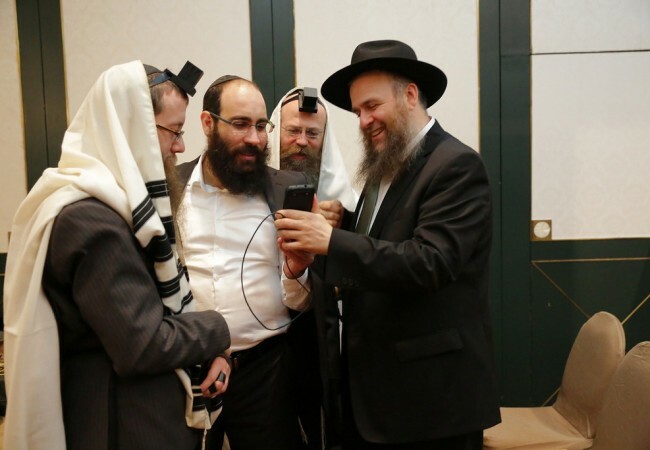 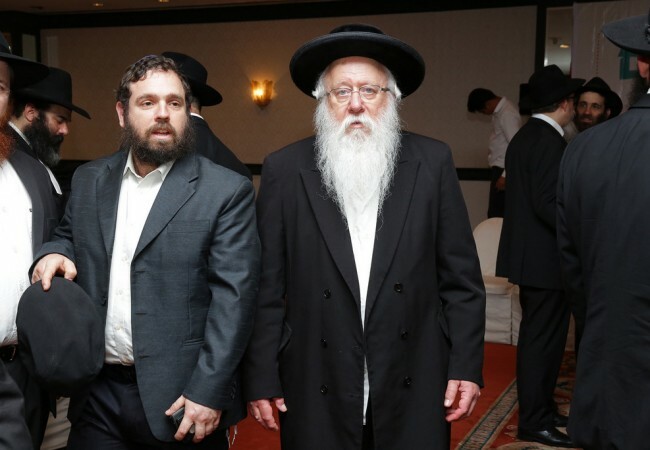 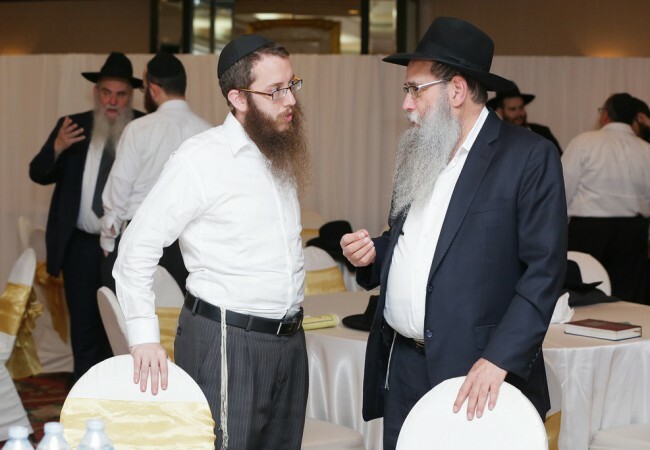 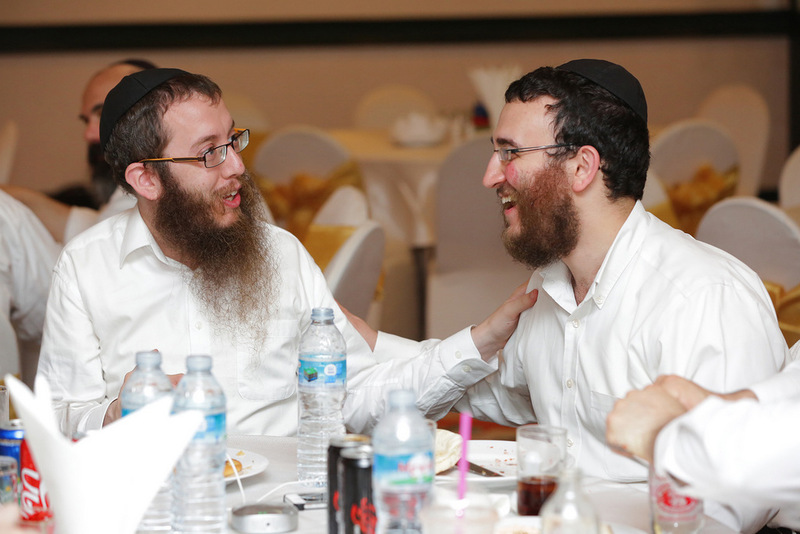 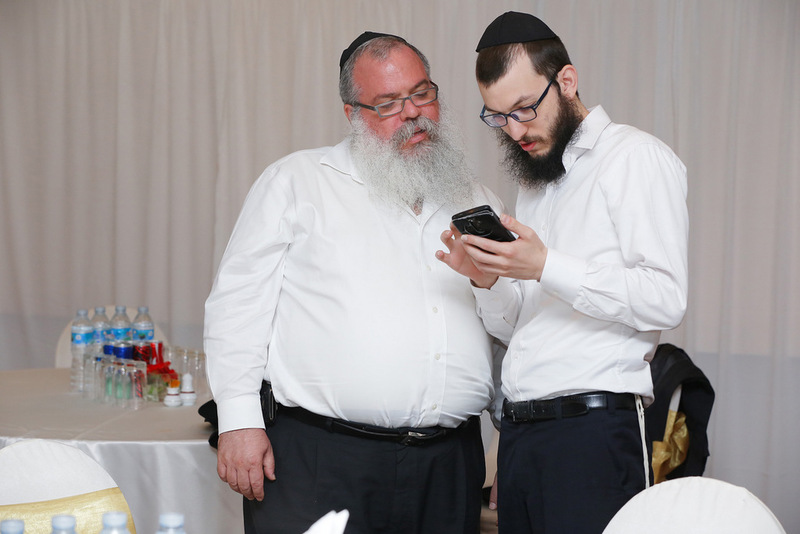 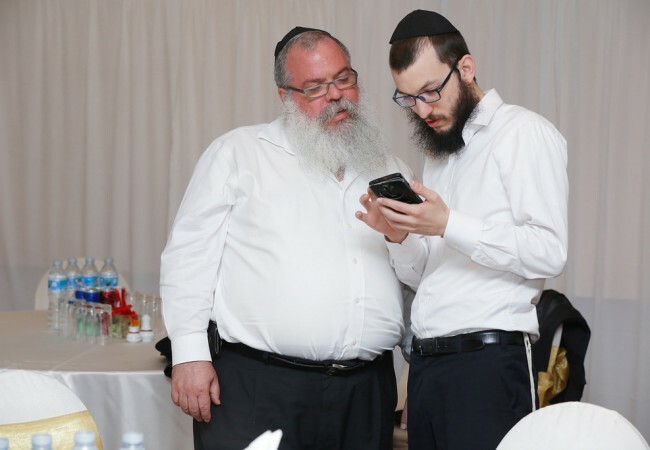 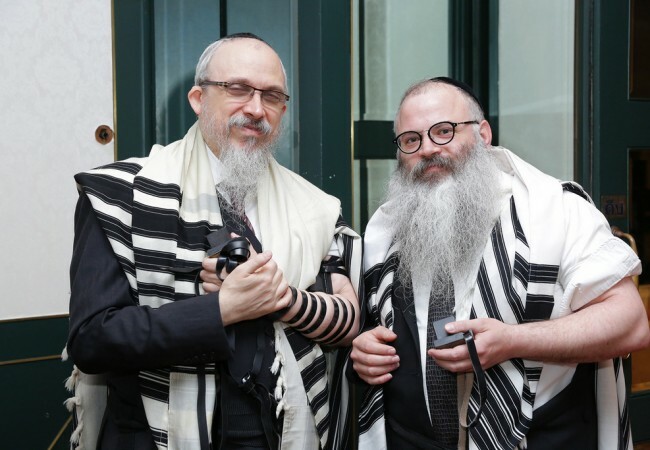 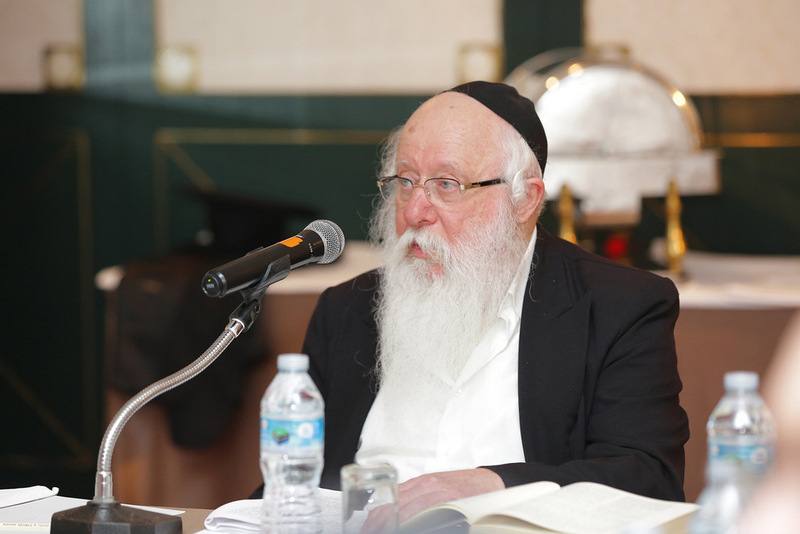 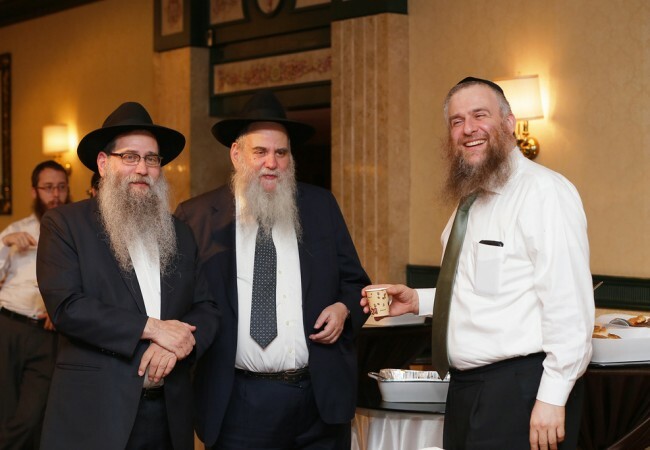 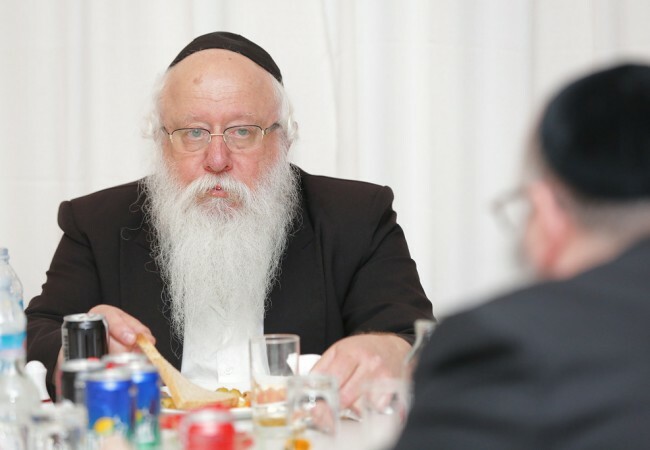 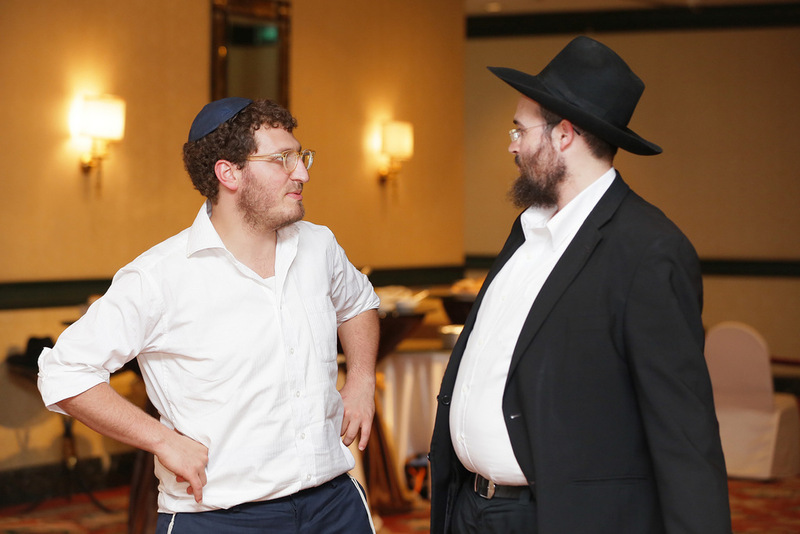 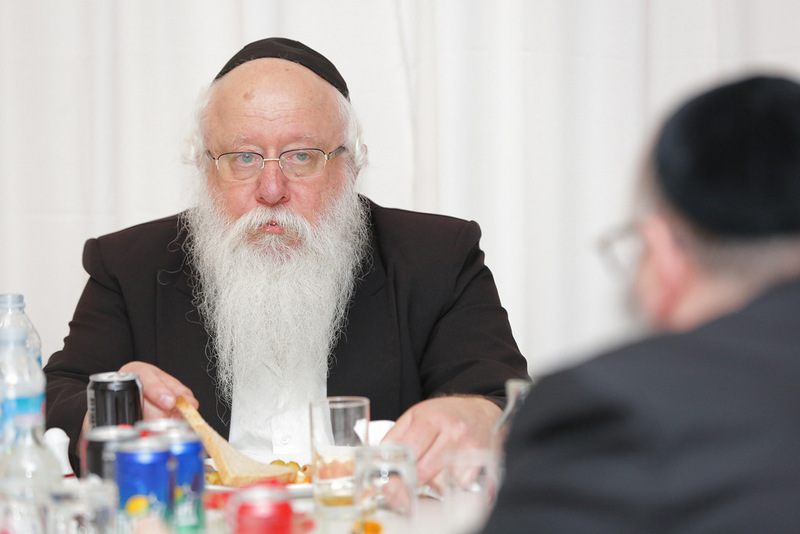 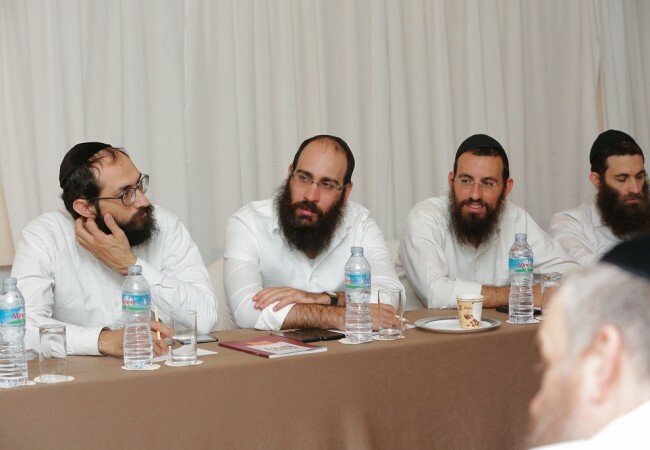 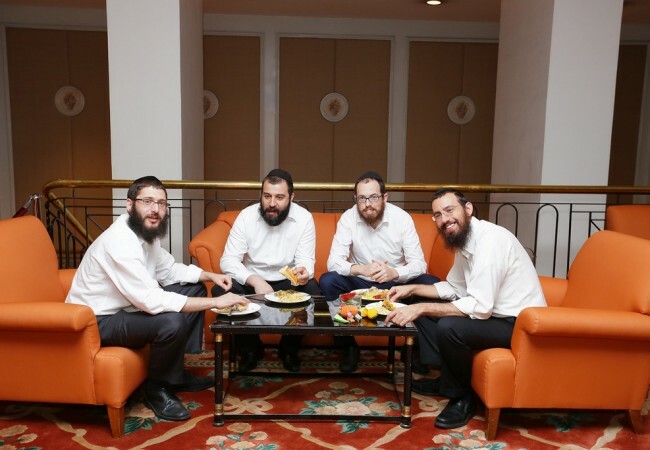 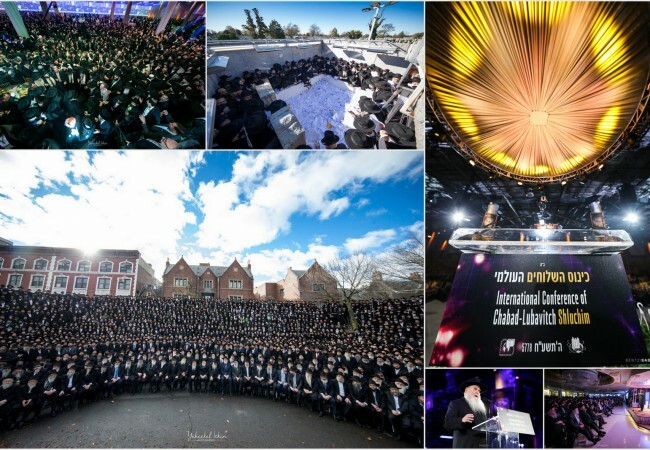 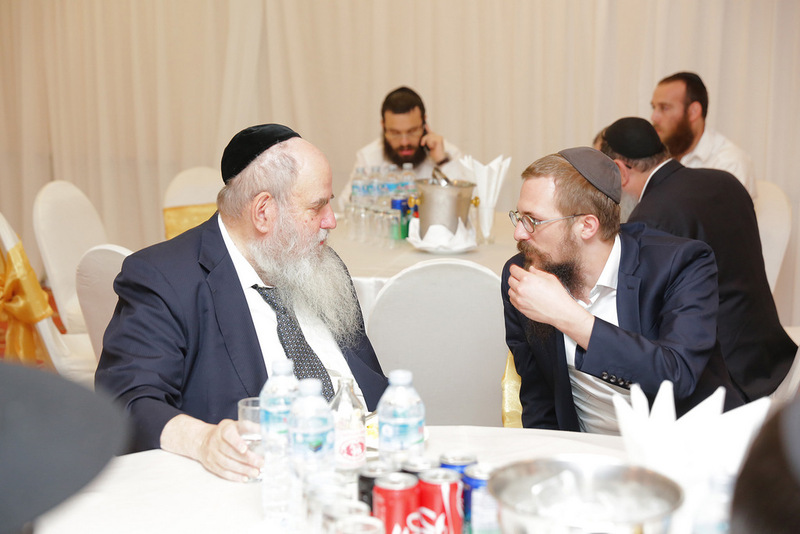 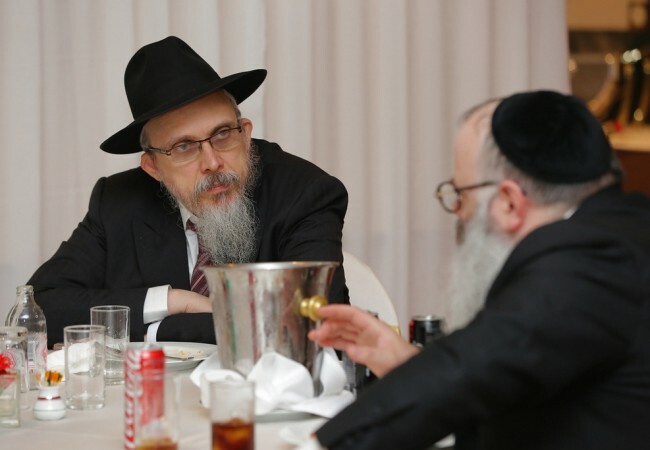 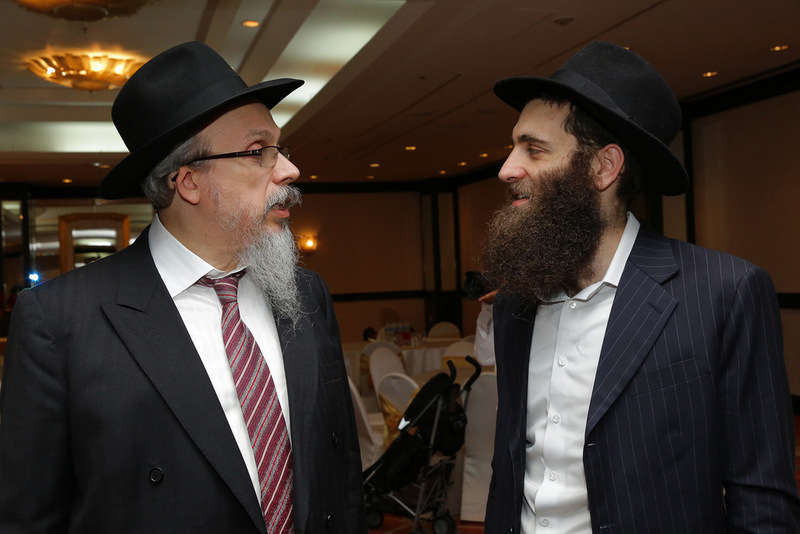 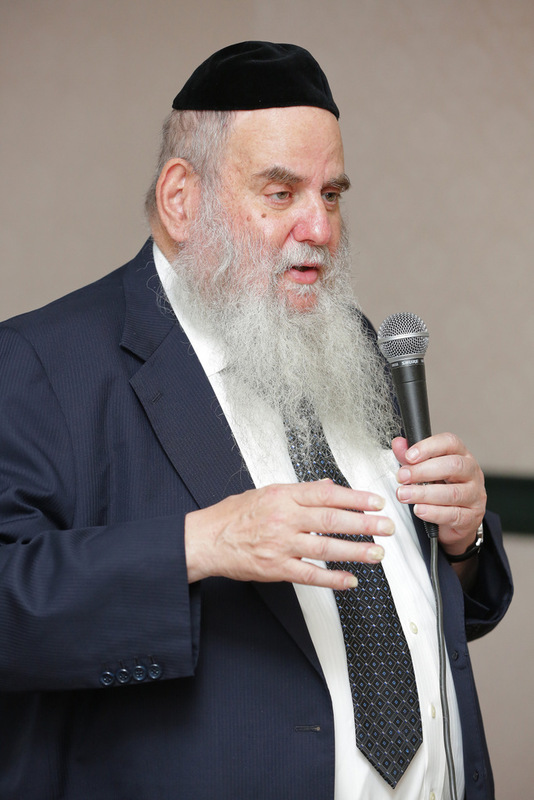 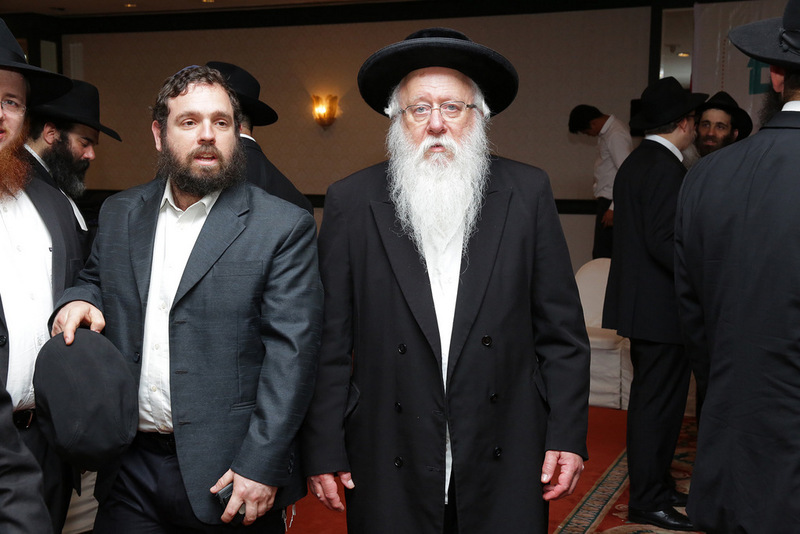 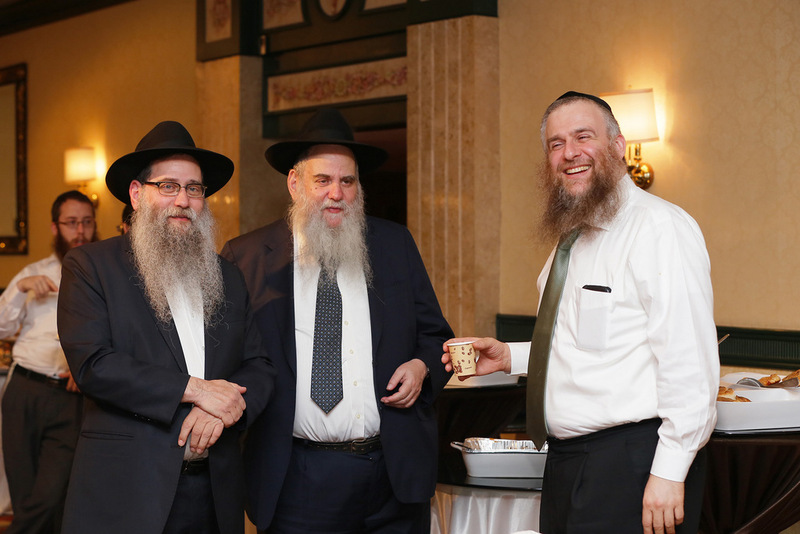 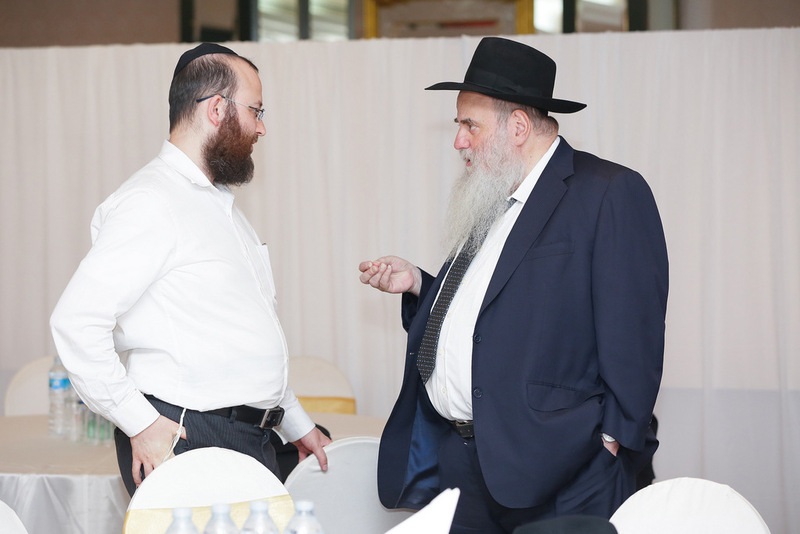 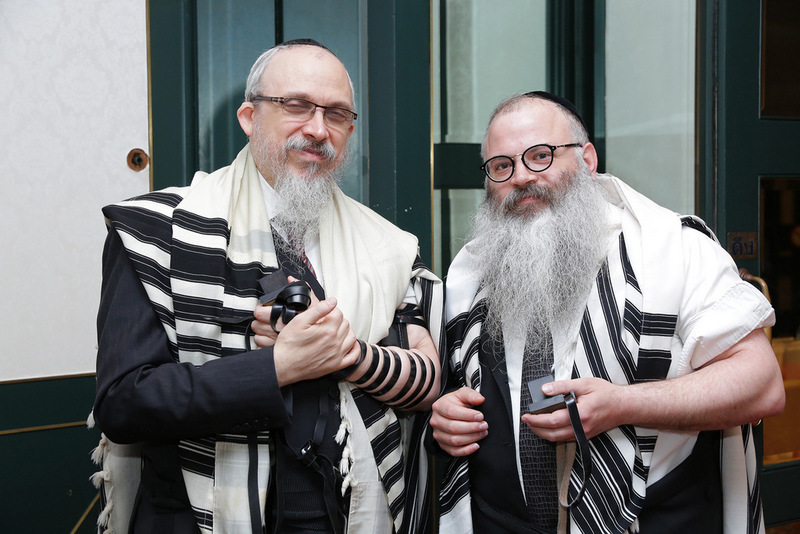 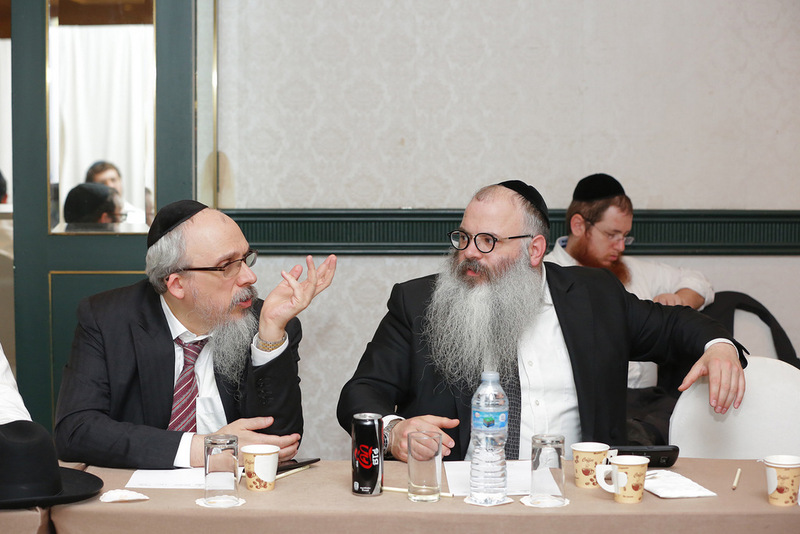 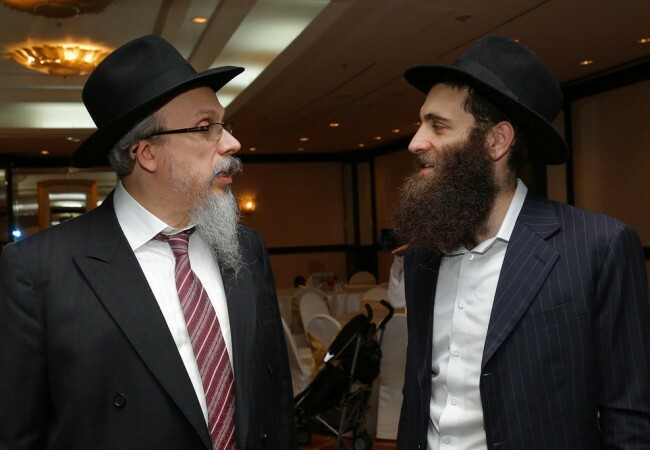 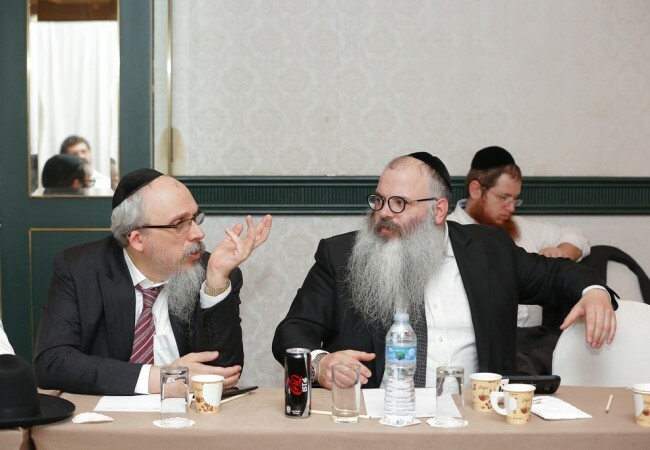 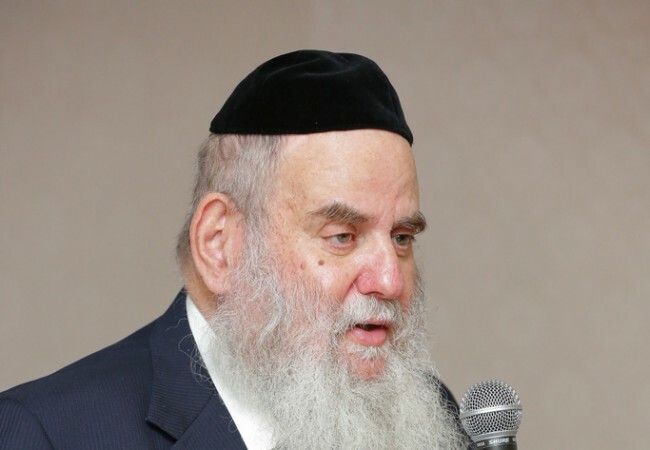 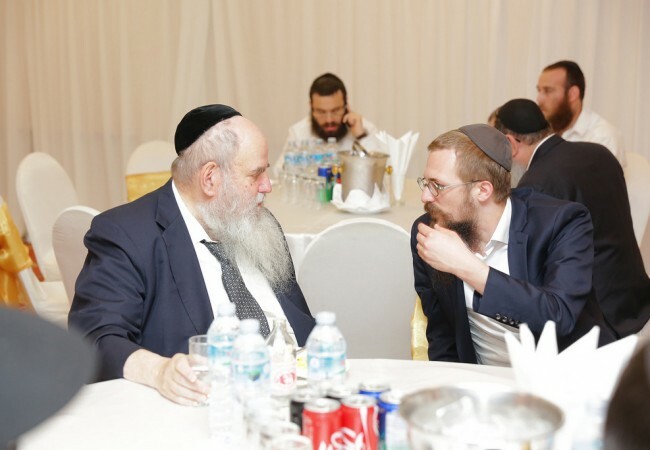 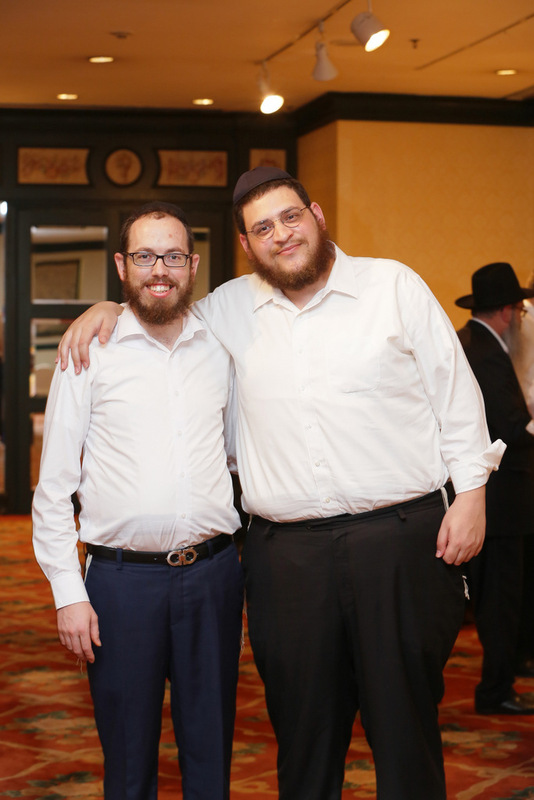 Joining the Kinus are Rabbi Moshe Kotlarsky, Vice Chairman of Merkos and Chairman of the International Kinus Hashluchim, who is intimately involved in Chabad’s activities in the Far East, and Rabbi Yekusiel Farkash, a renowned Posek from Jerusalem who has come from Israel to address the Shluchim.